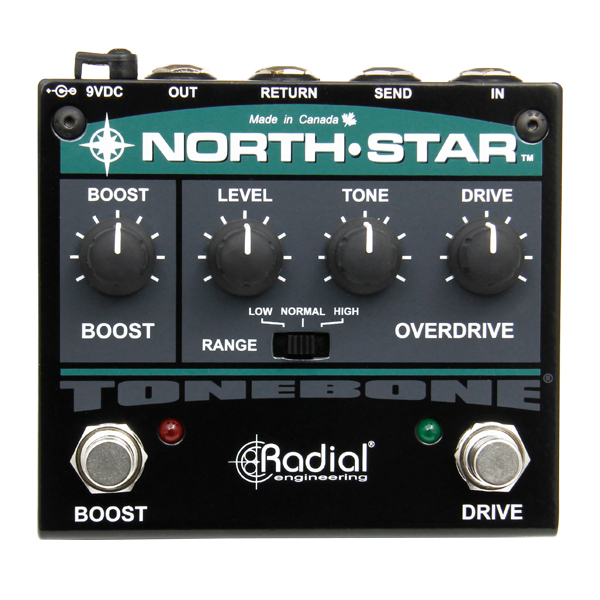 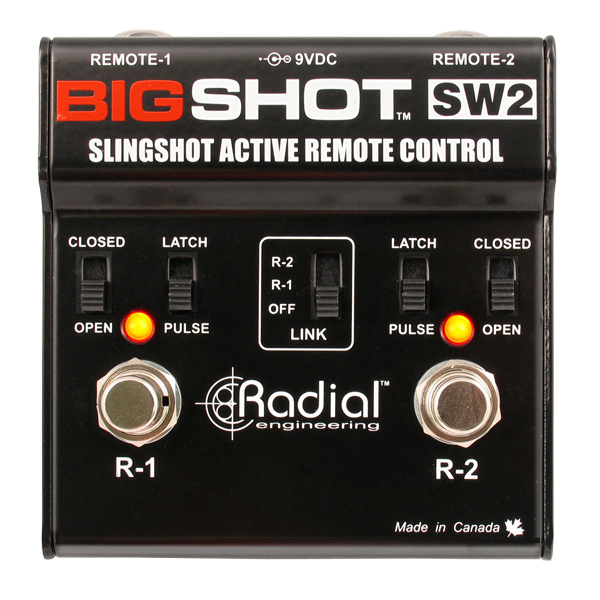 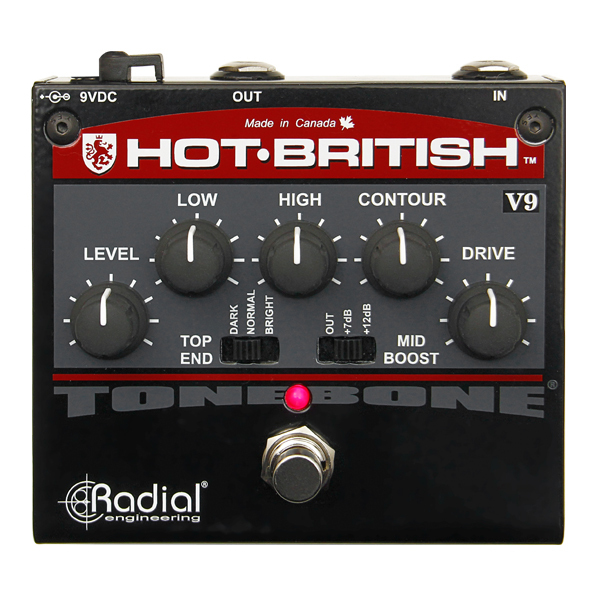 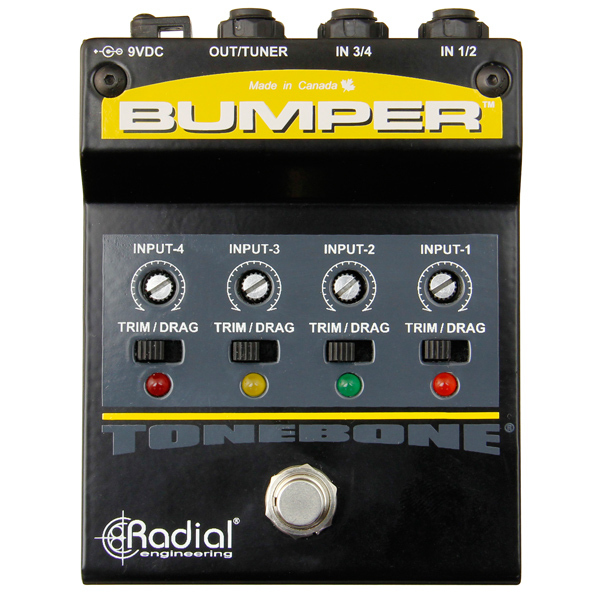 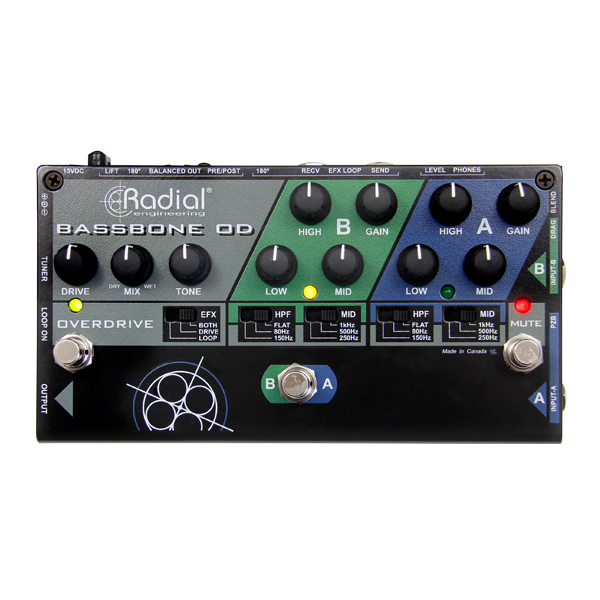 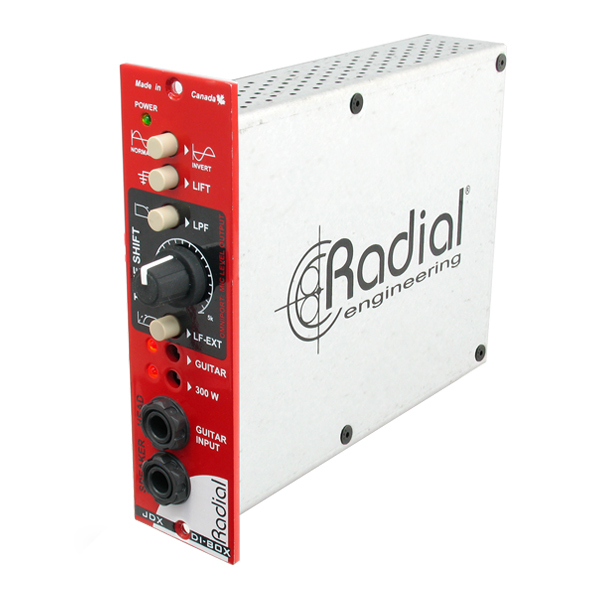 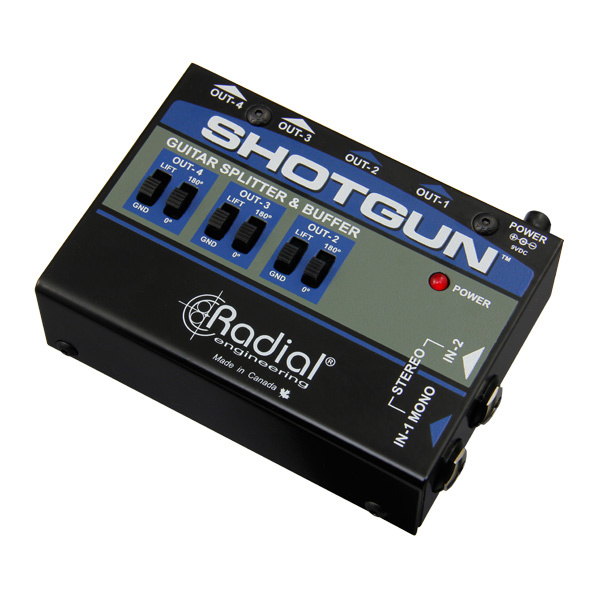 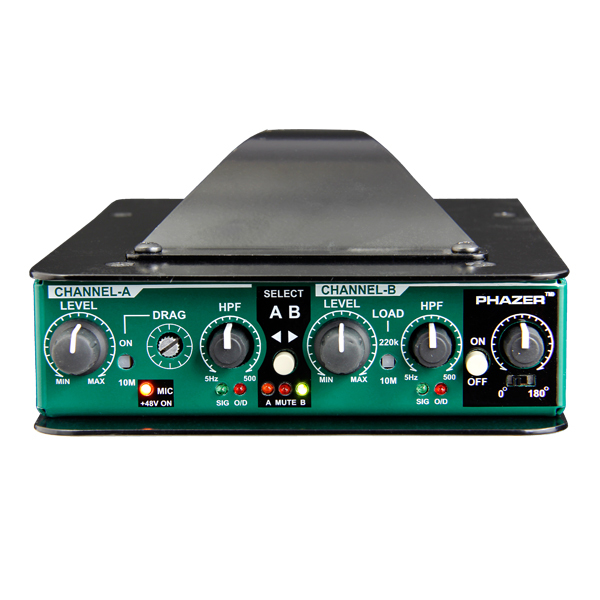 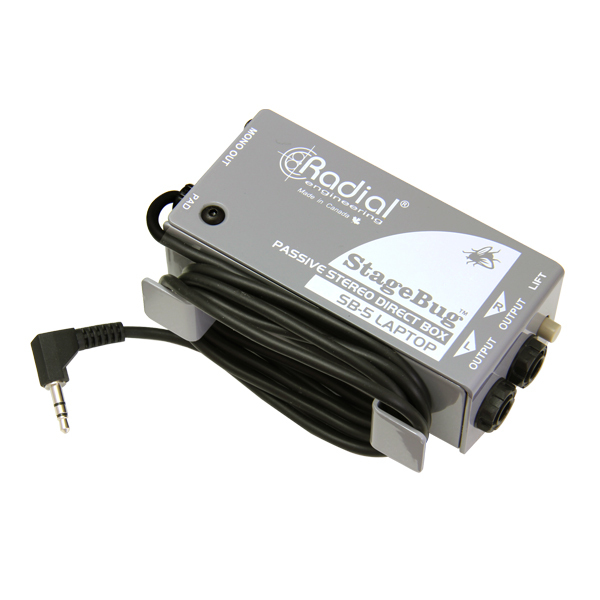 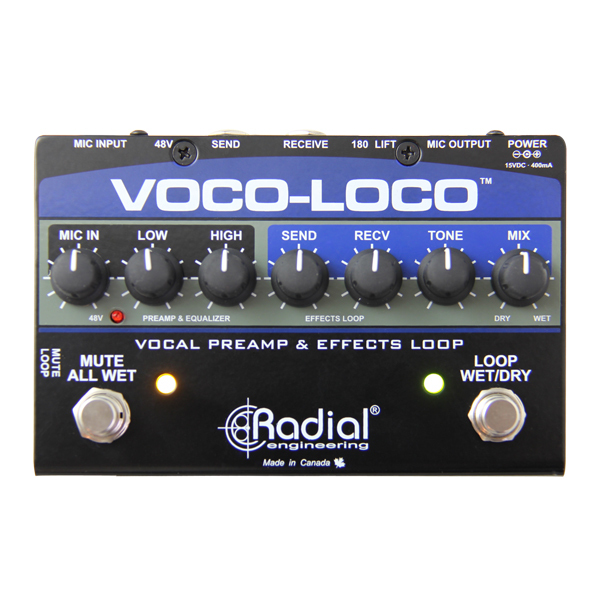 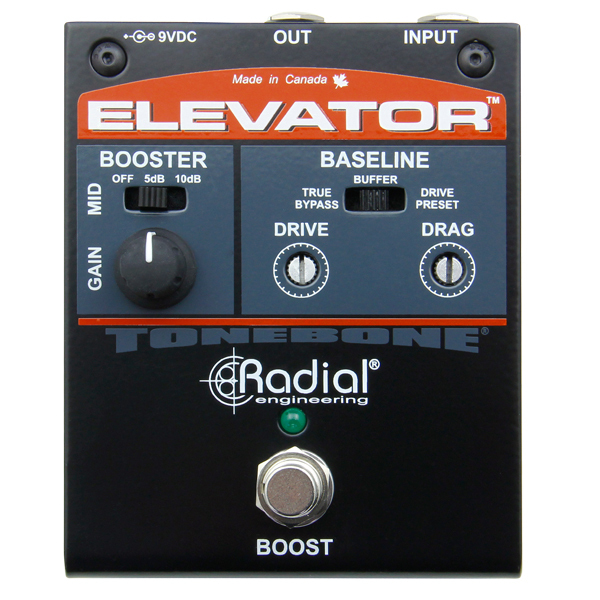 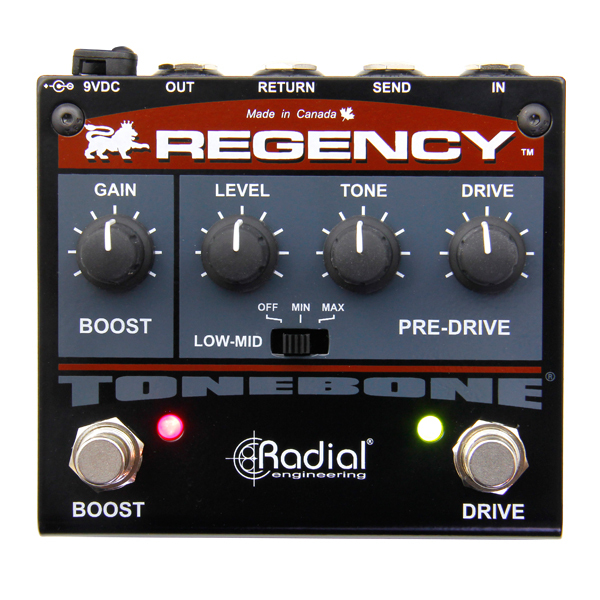 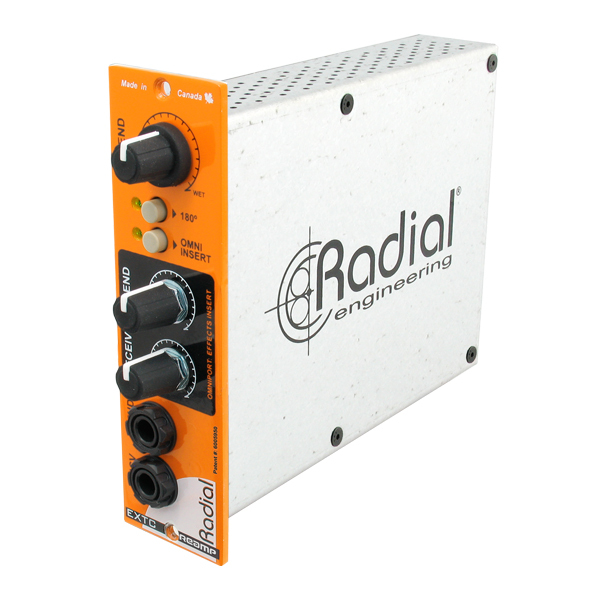 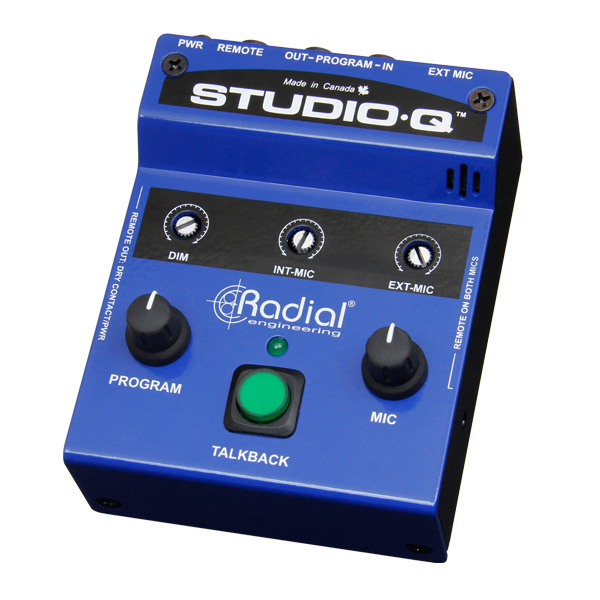 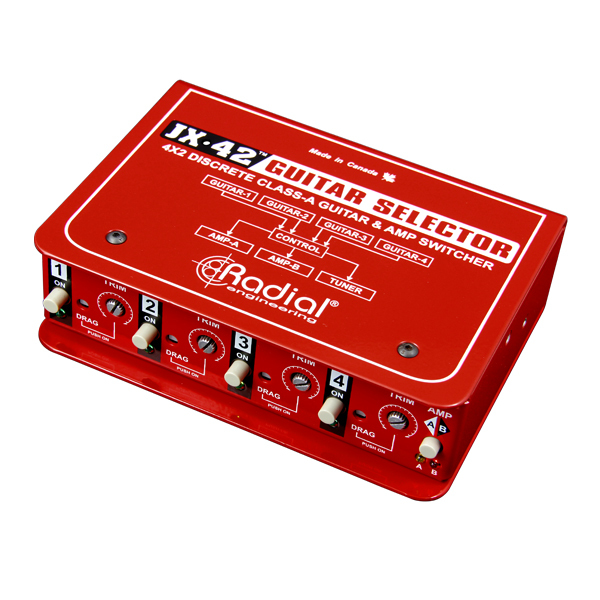 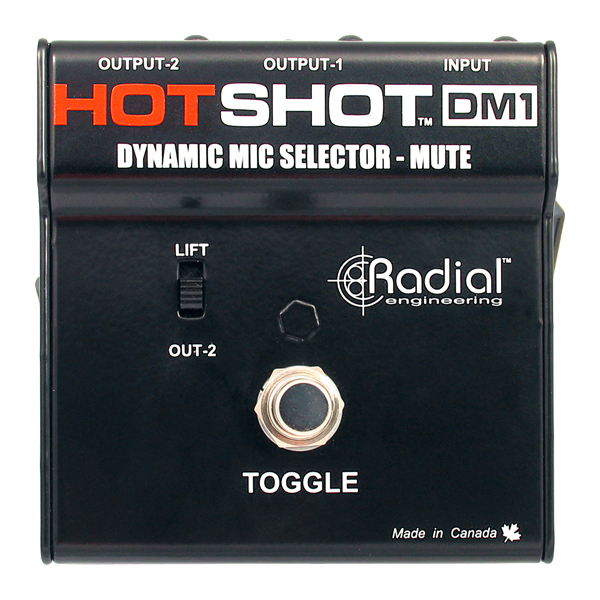 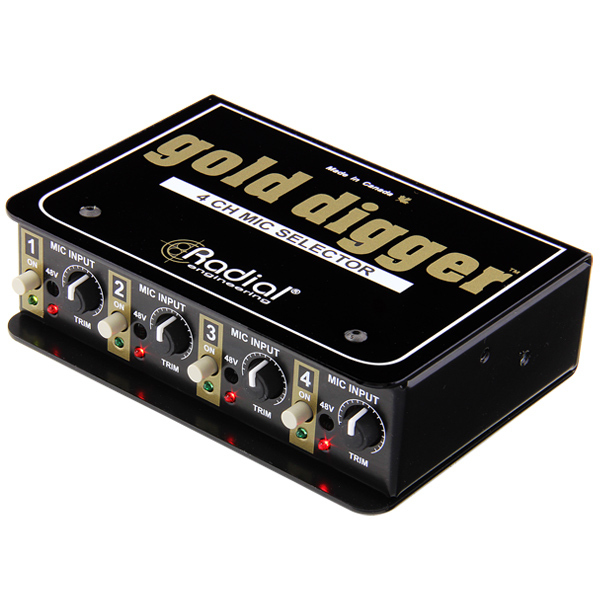 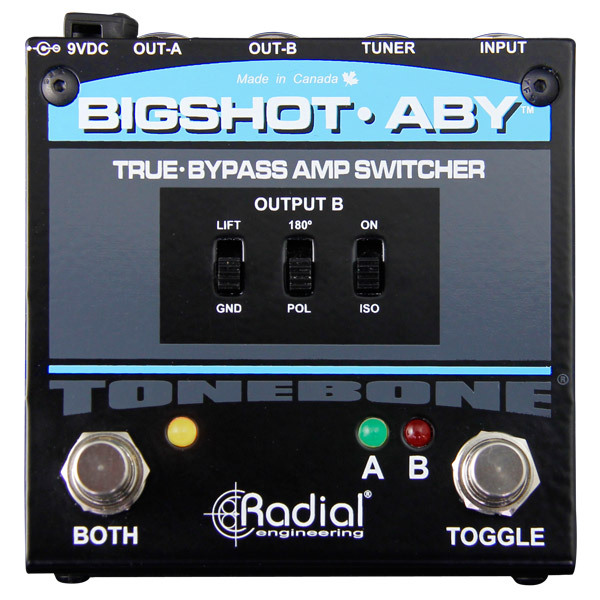 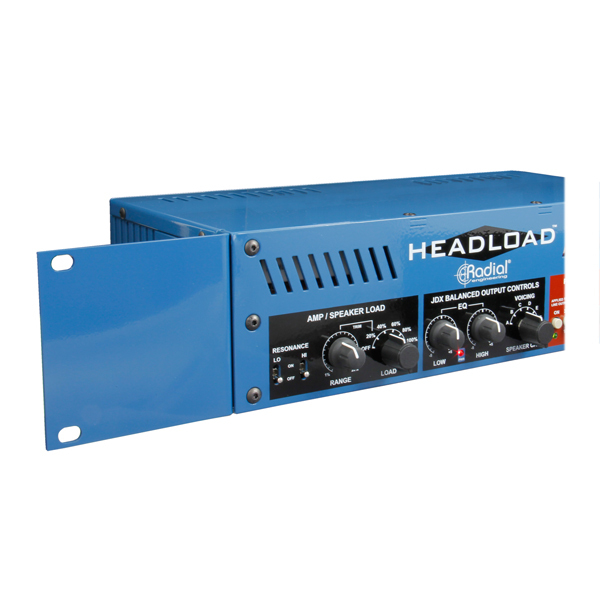 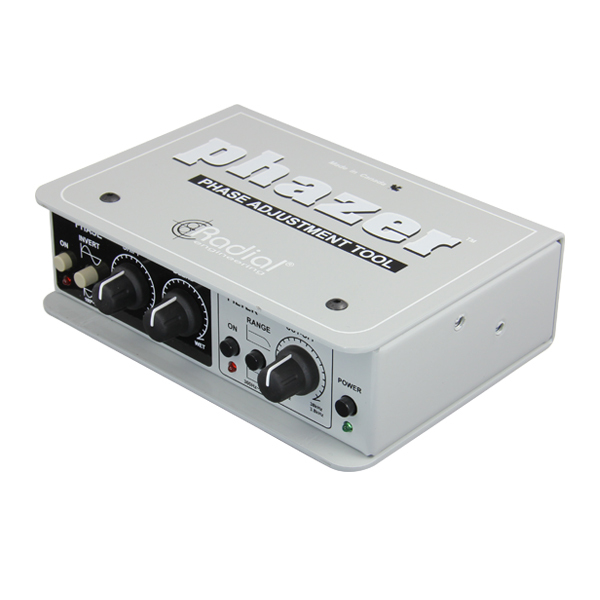 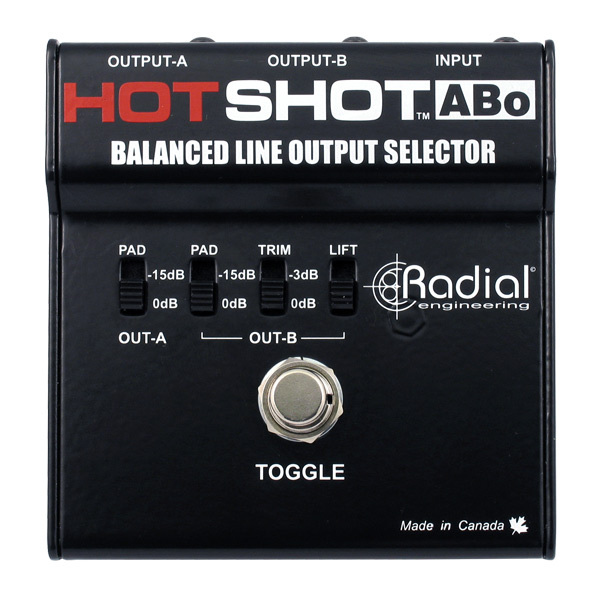 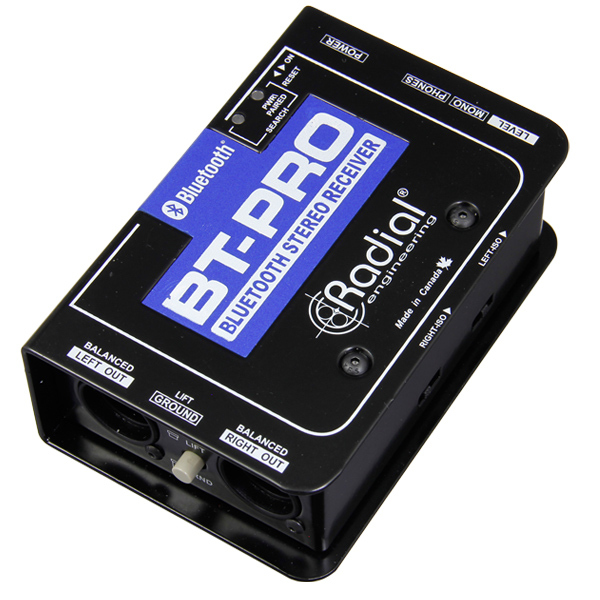 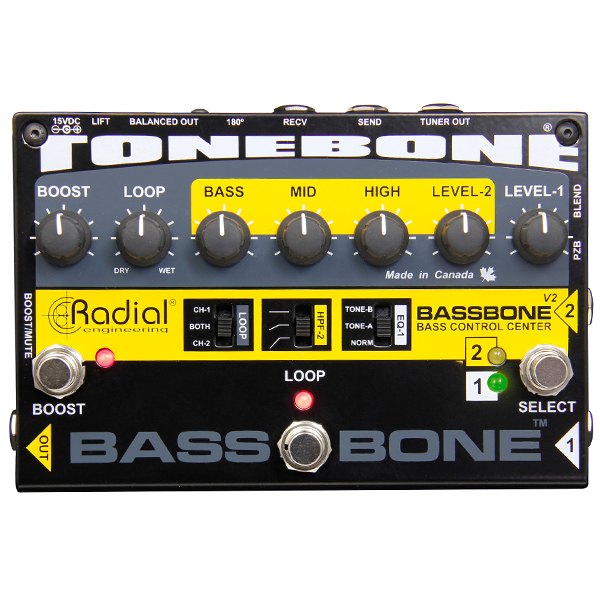 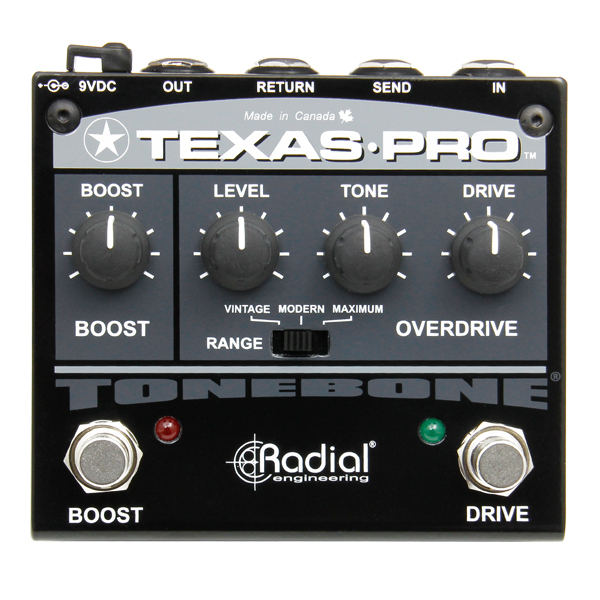 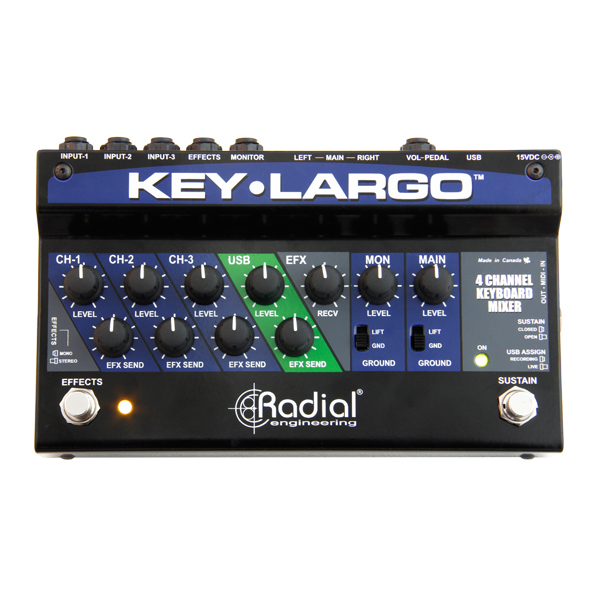 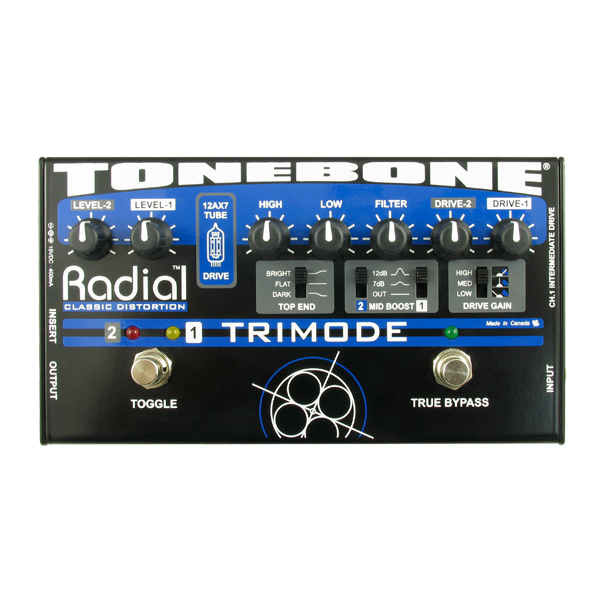 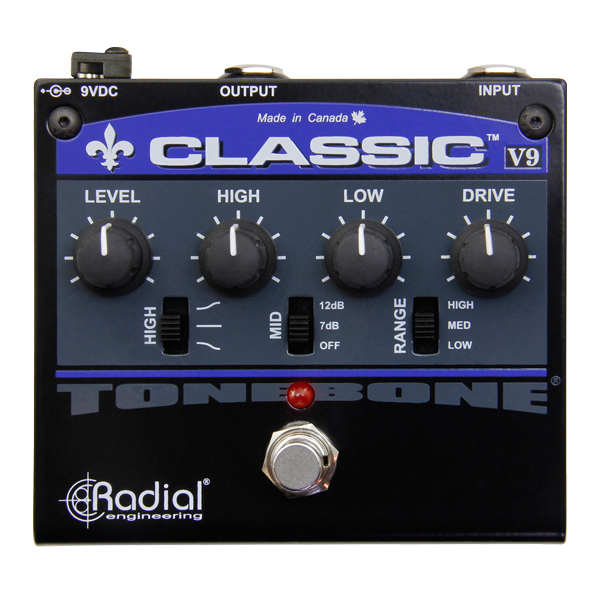 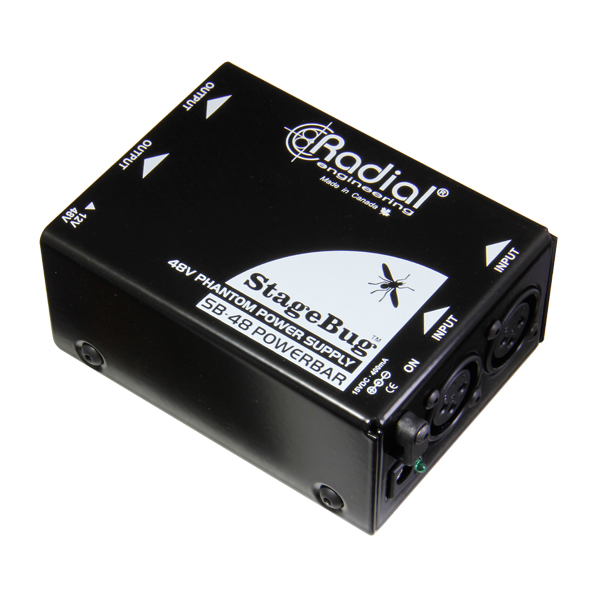 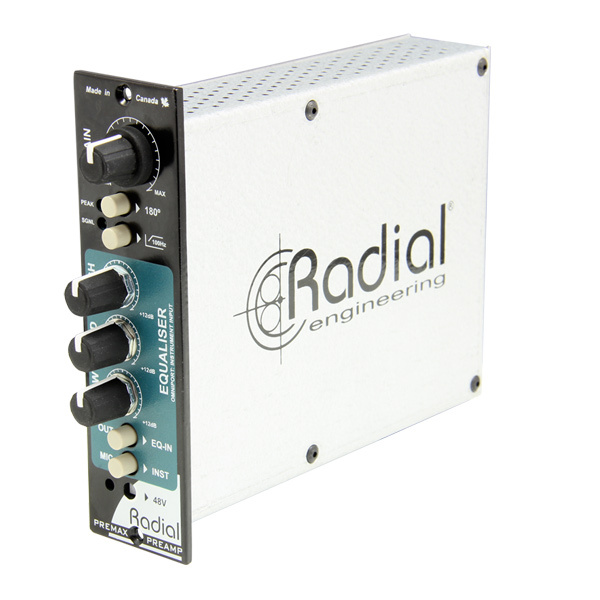 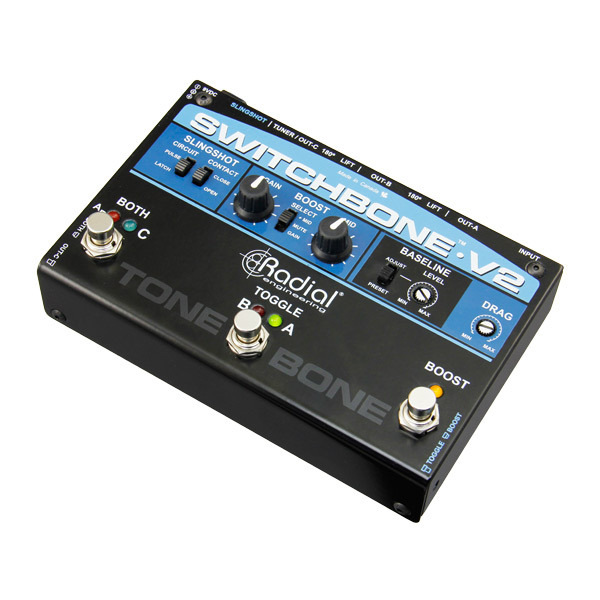 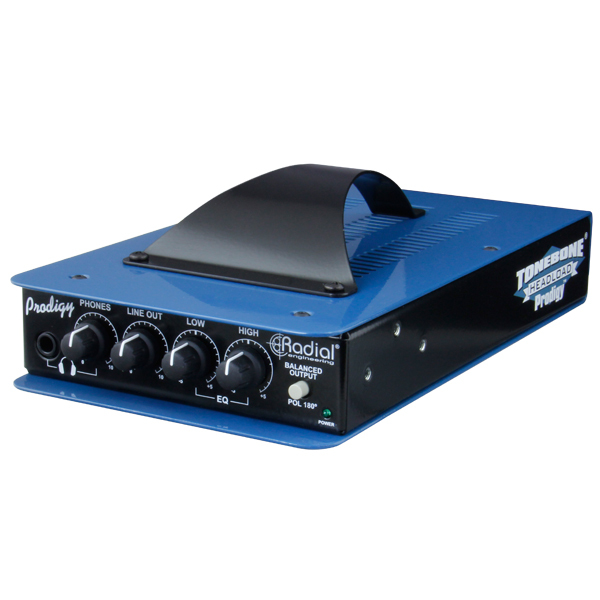 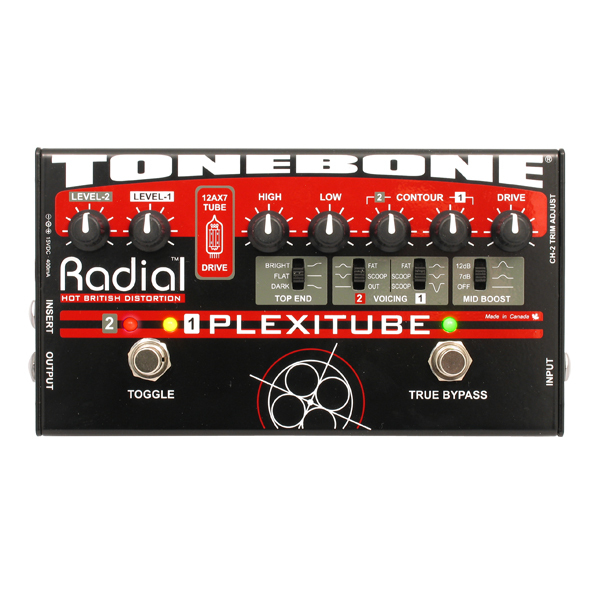 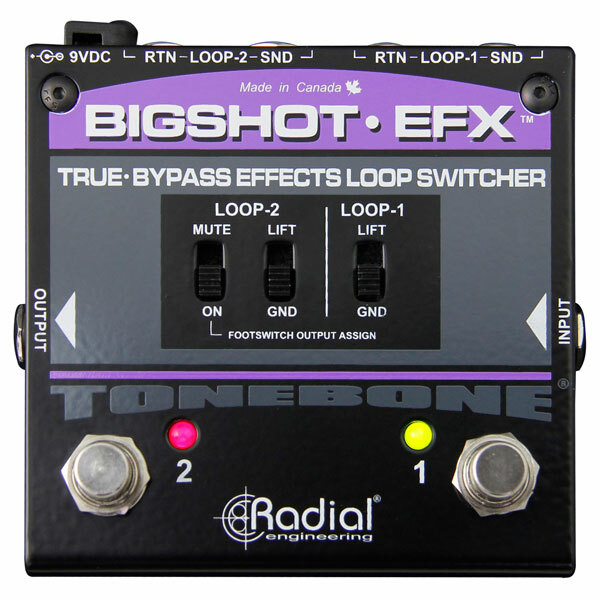 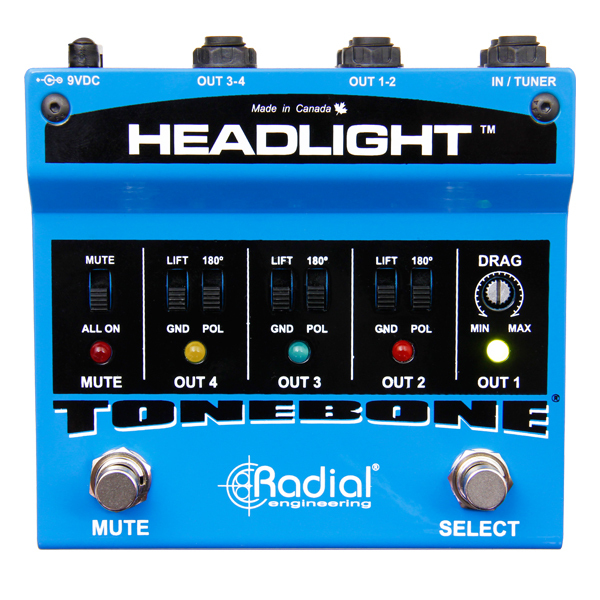 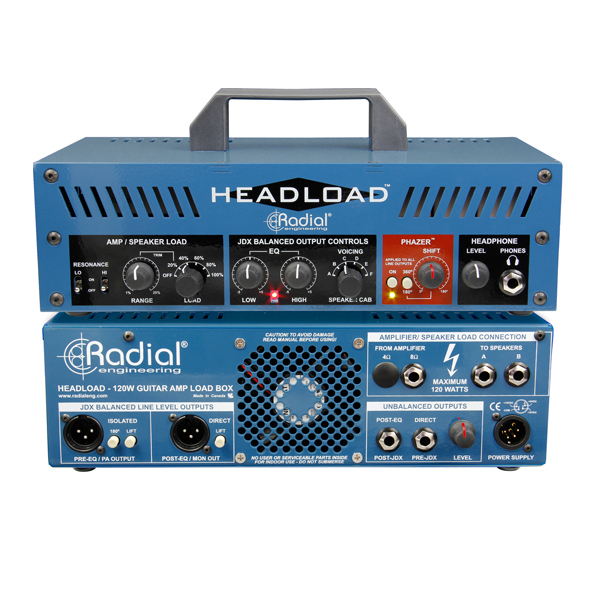 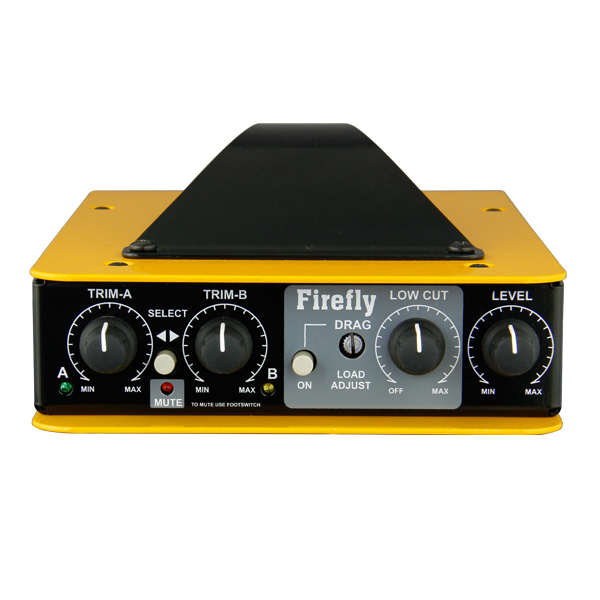 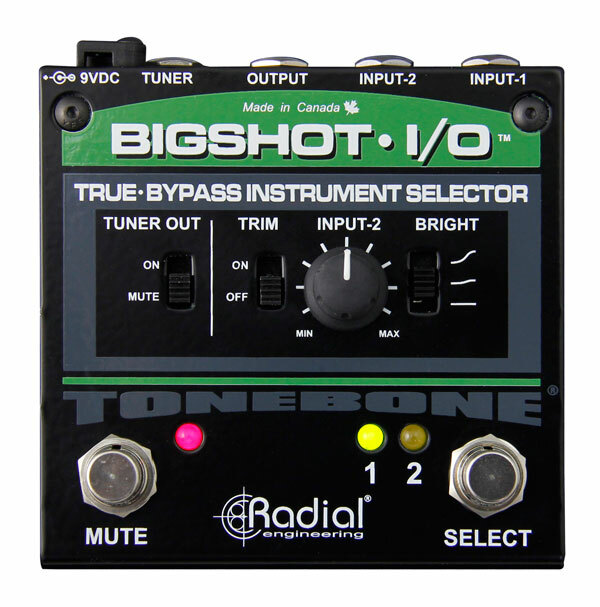 The Radial BigShot i/o is an easy to use instrument selector that lets you quickly transition between any two instruments and send the output signal to your amp. 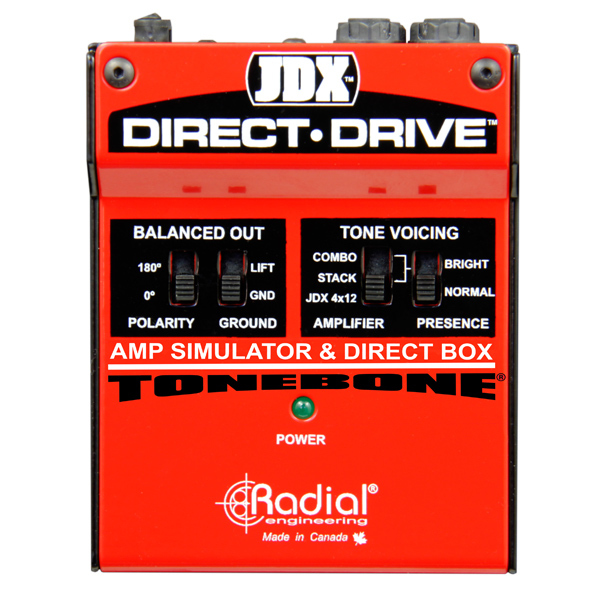 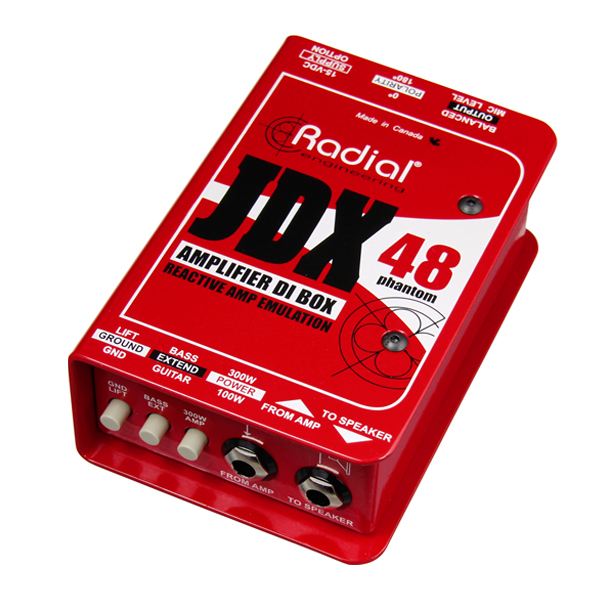 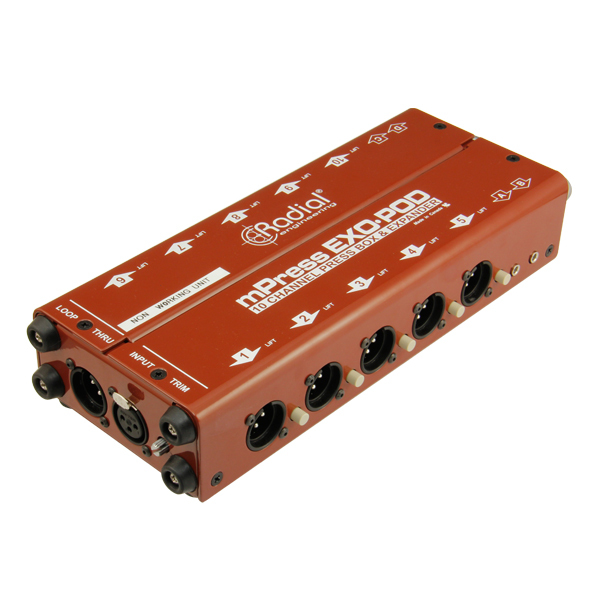 The JDX-500 is a 500 series guitar amplifier interface that allows you to capture the tone of a guitar amp and cabinet without the need for a microphone. 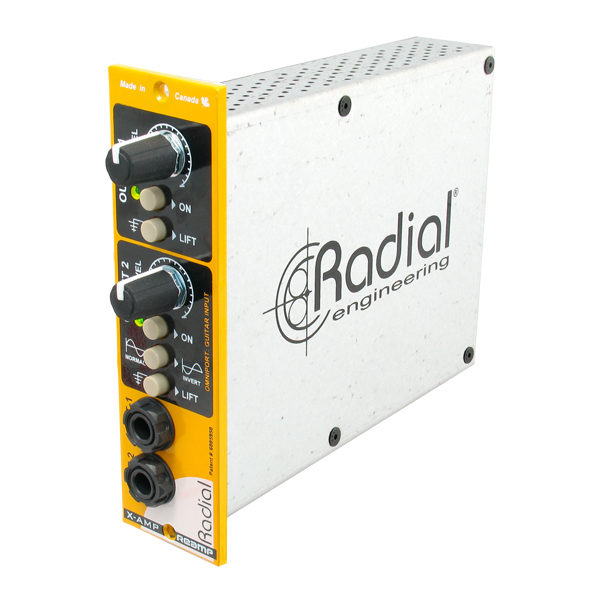 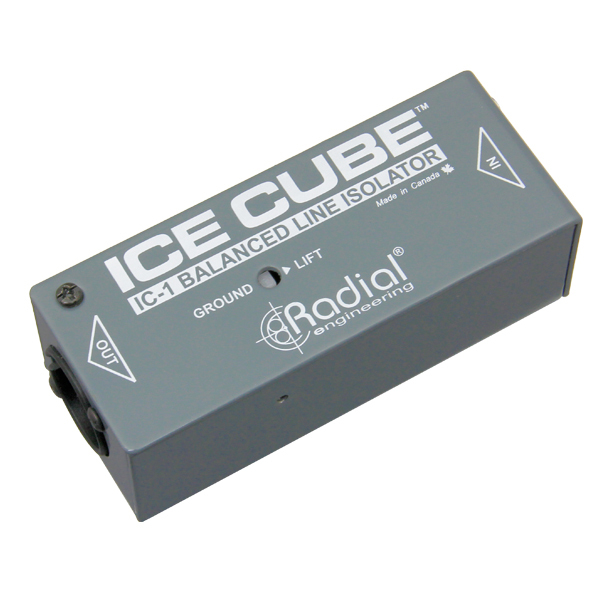 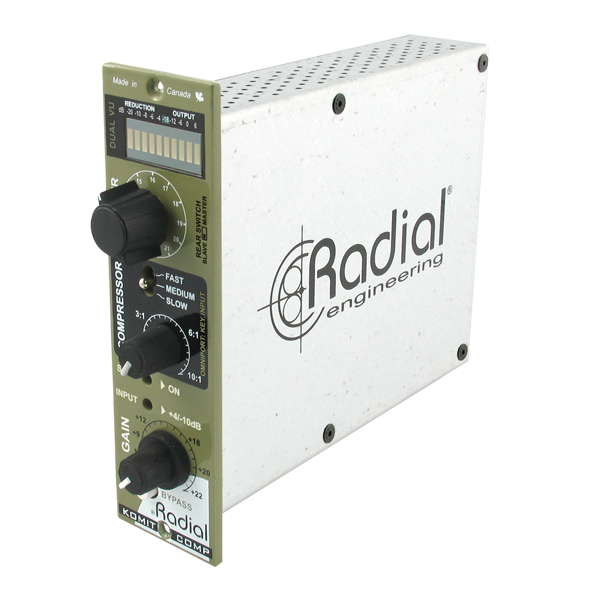 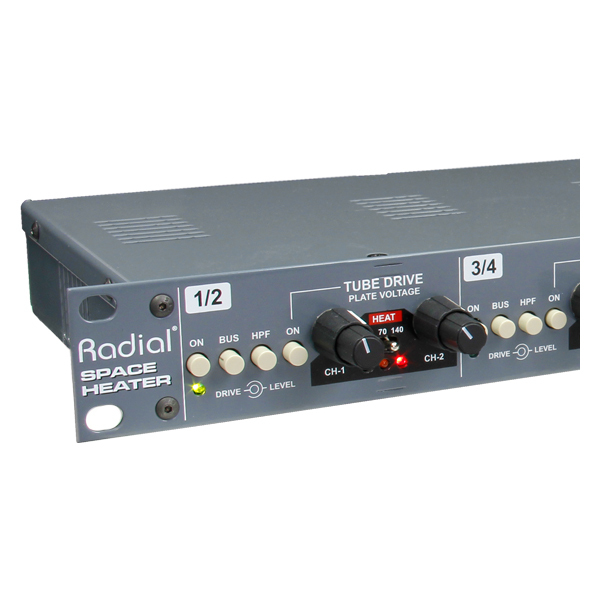 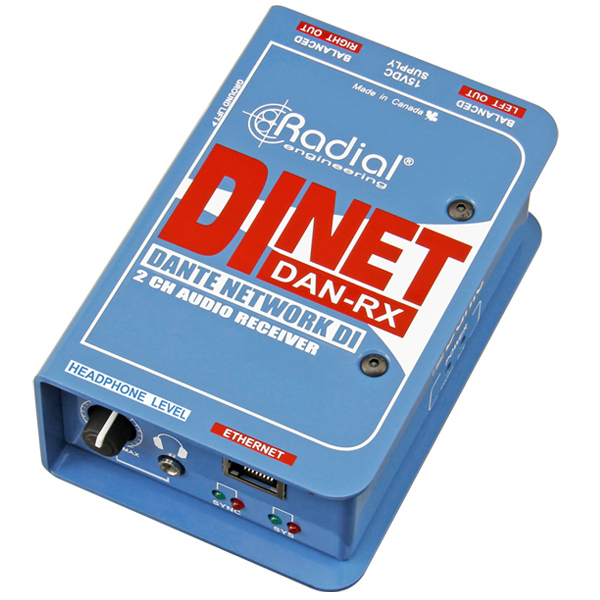 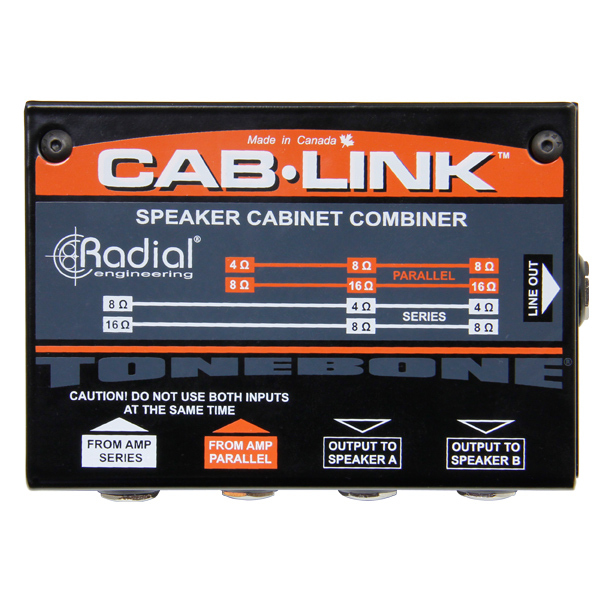 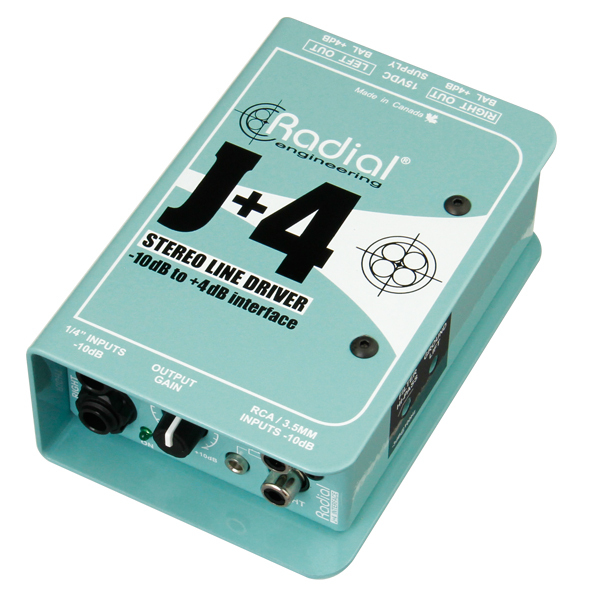 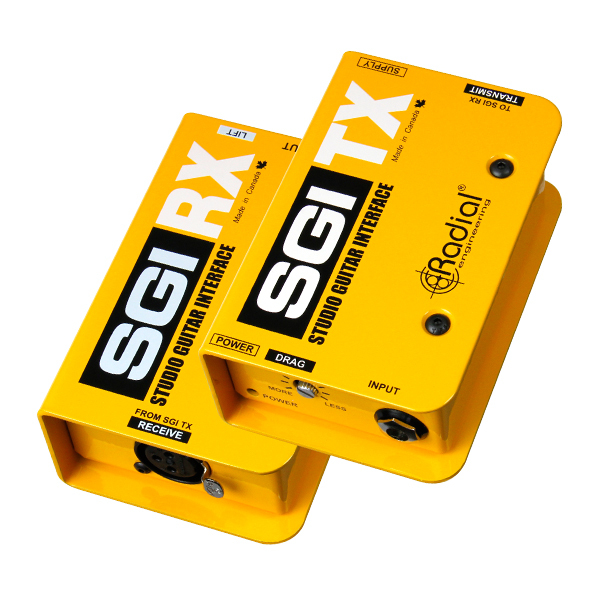 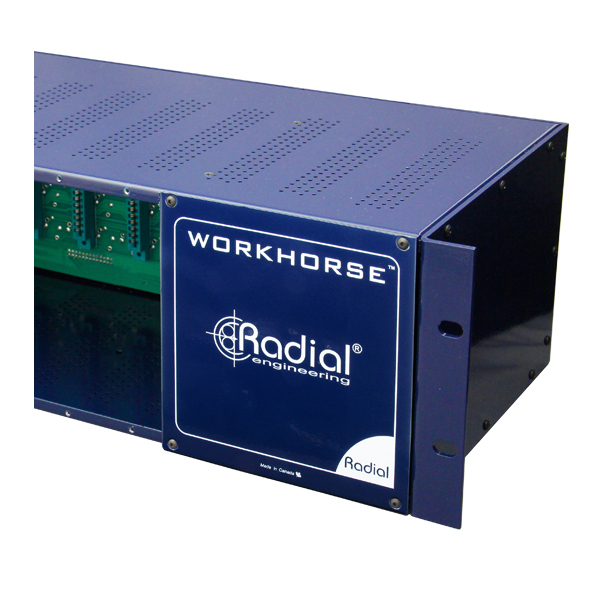 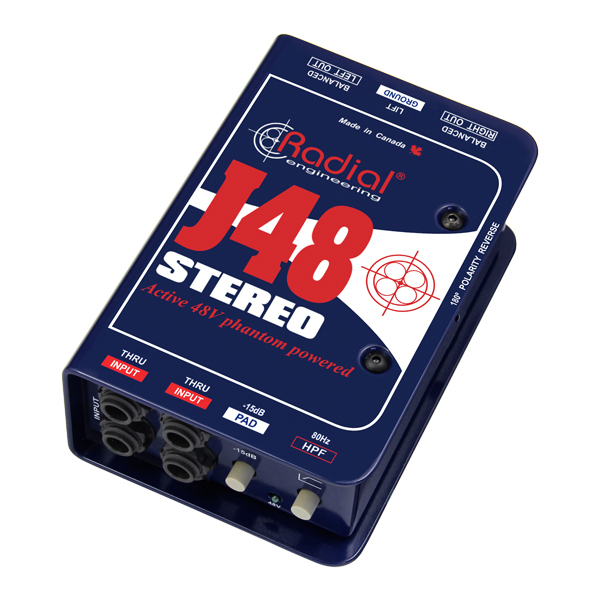 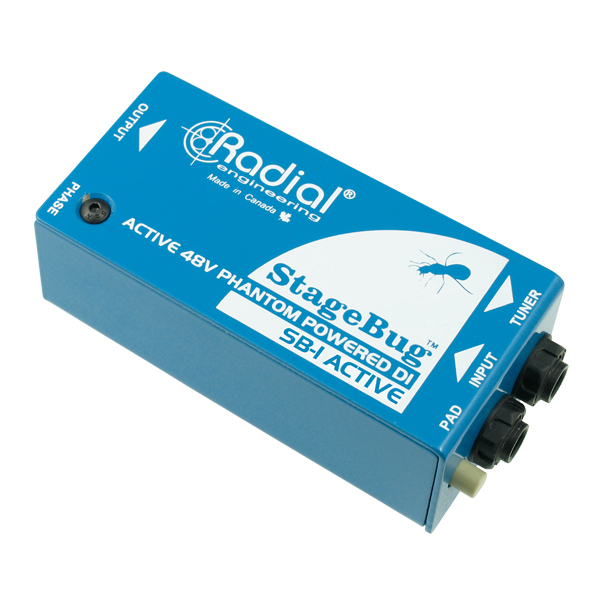 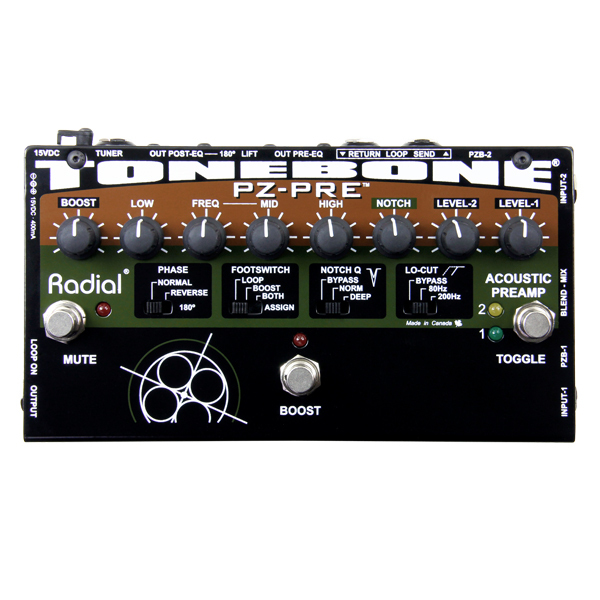 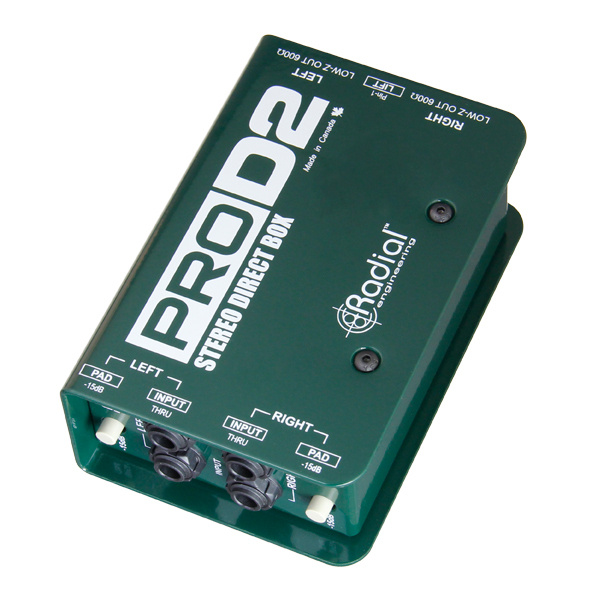 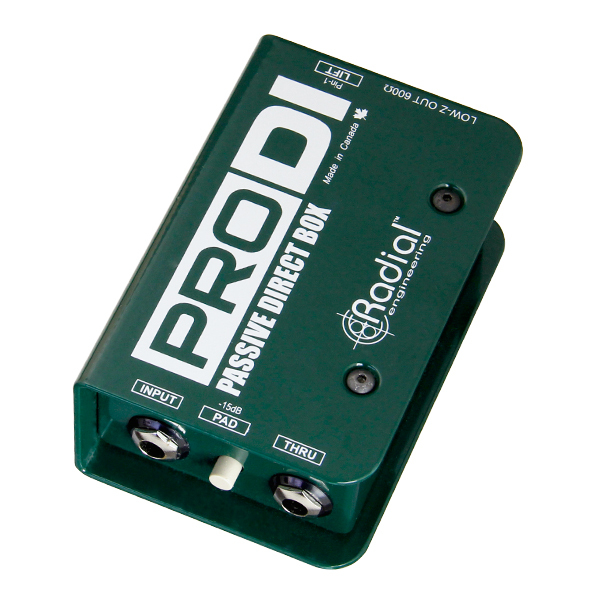 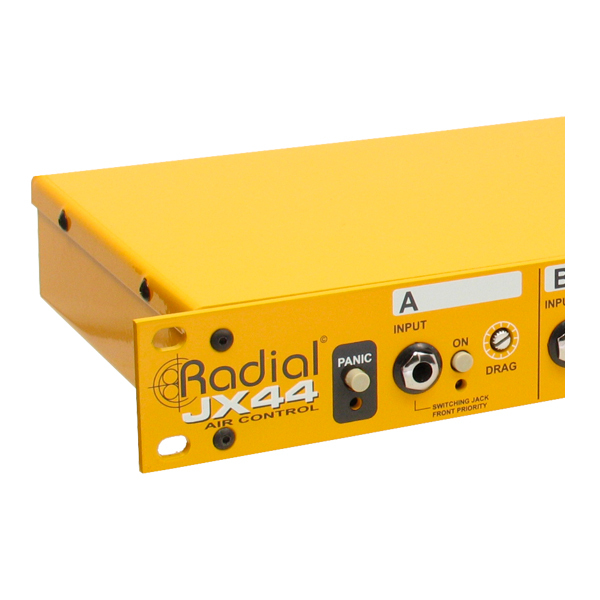 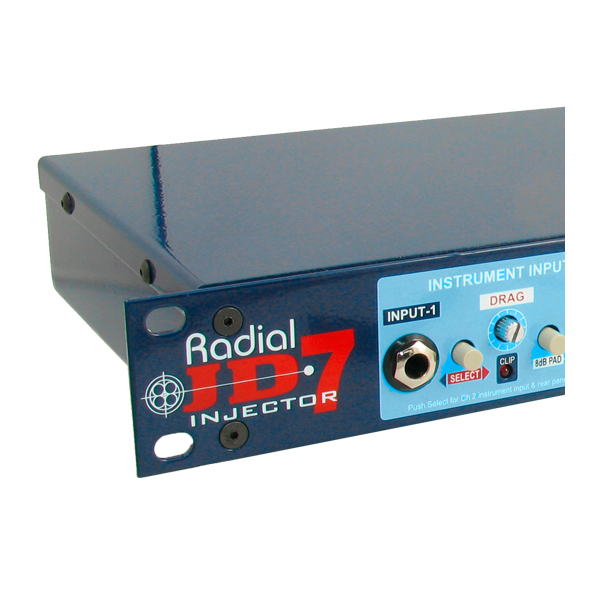 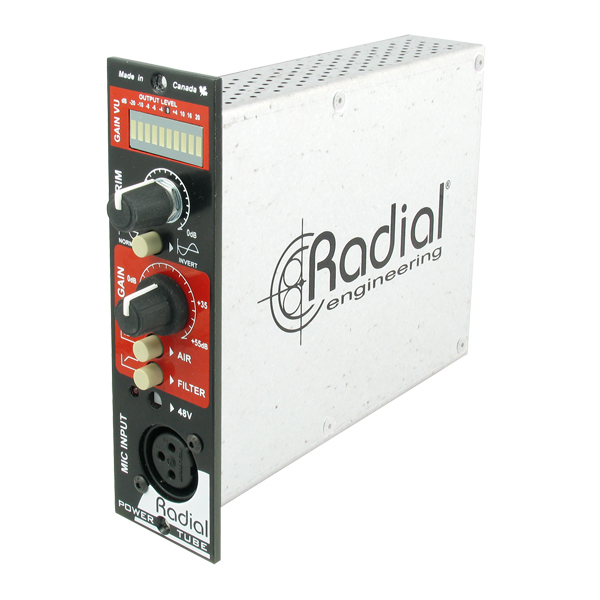 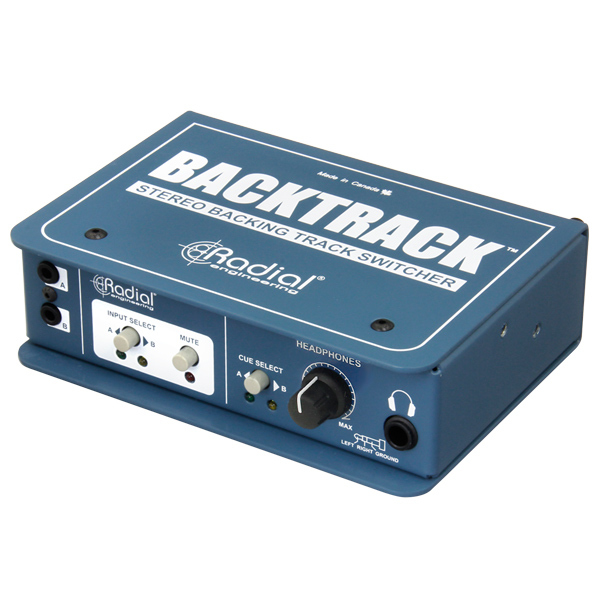 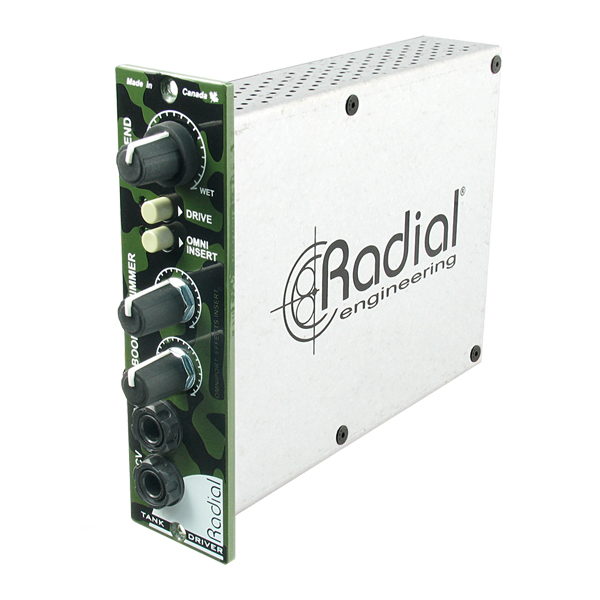 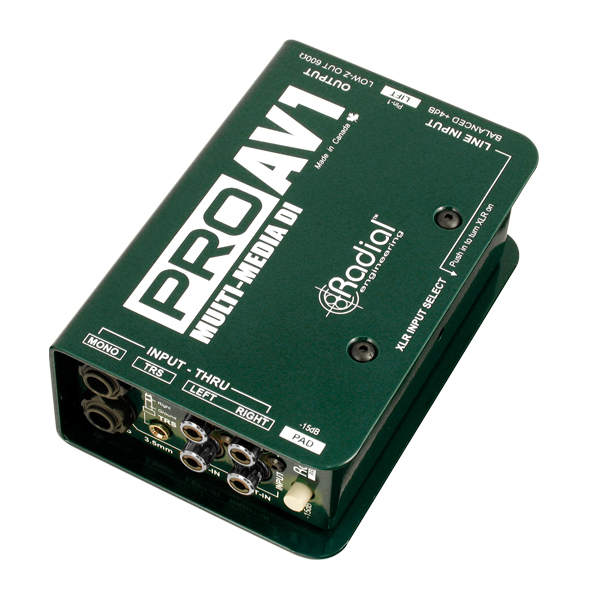 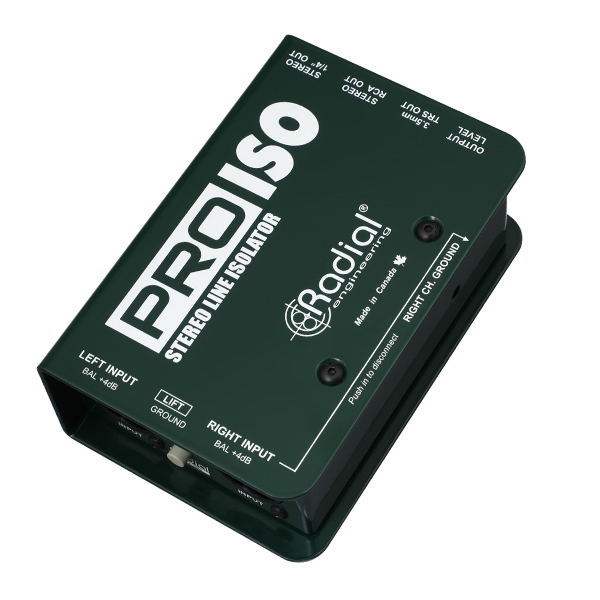 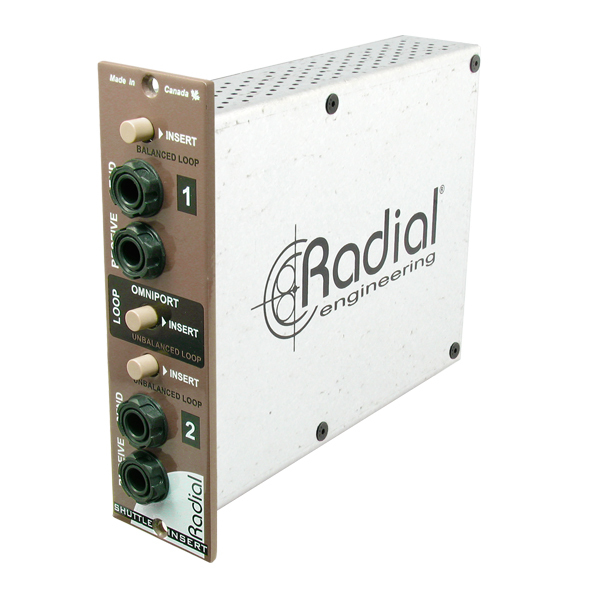 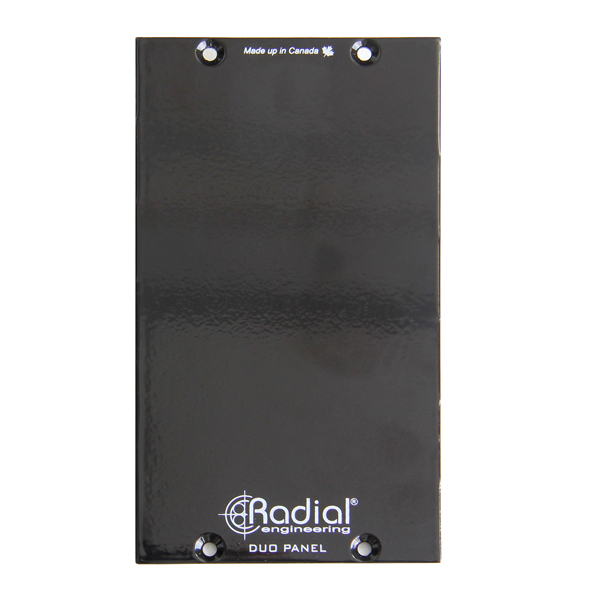 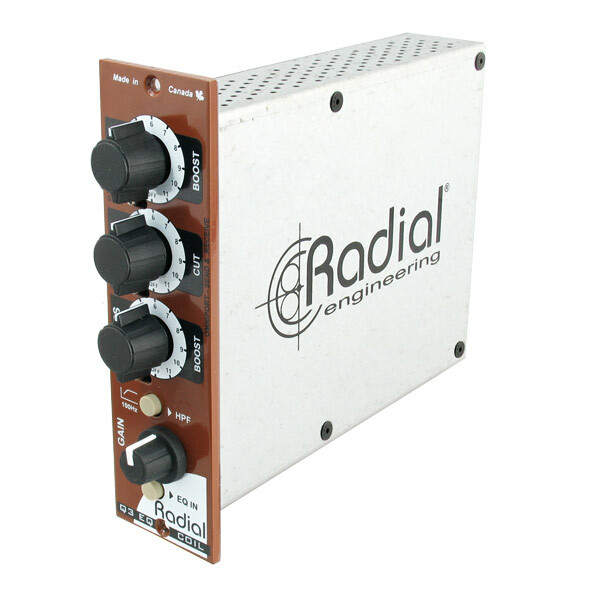 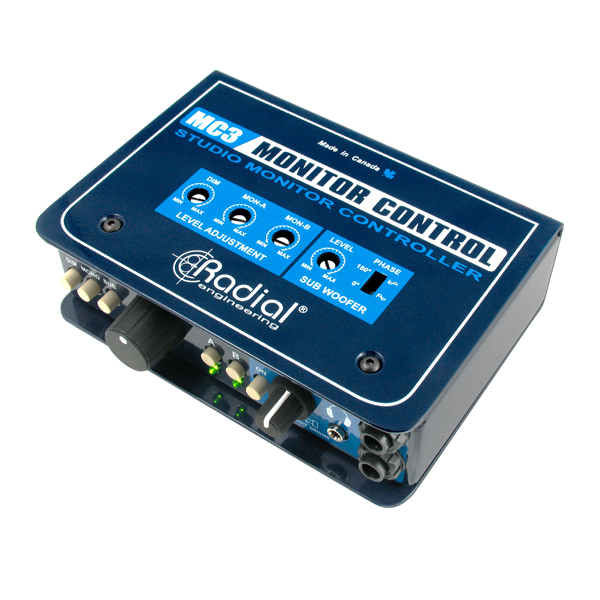 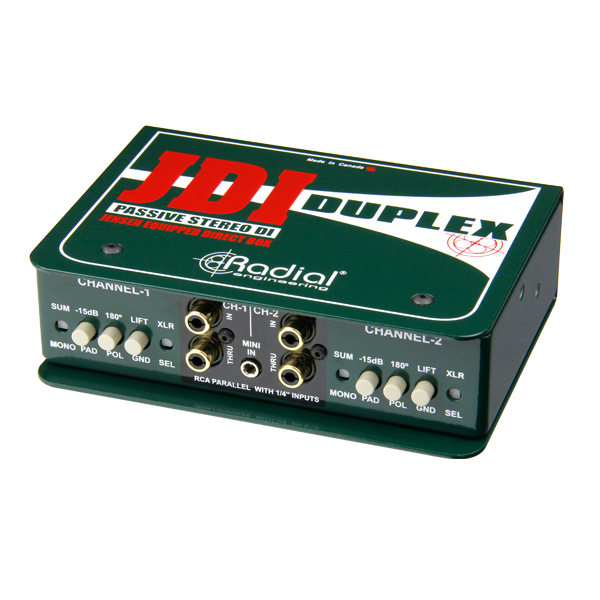 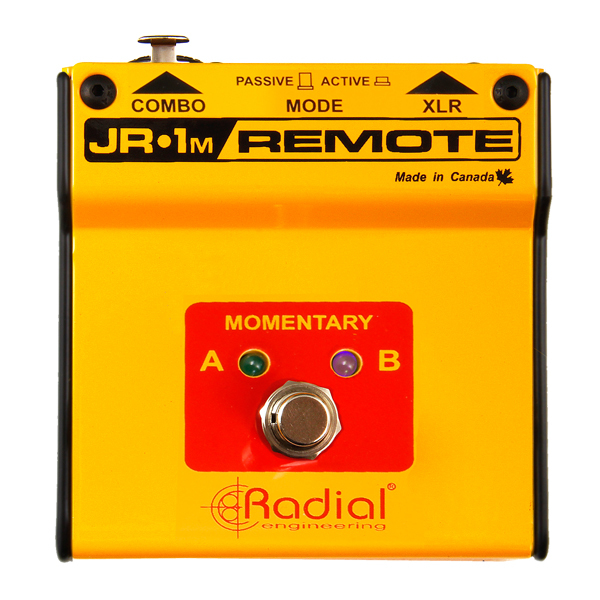 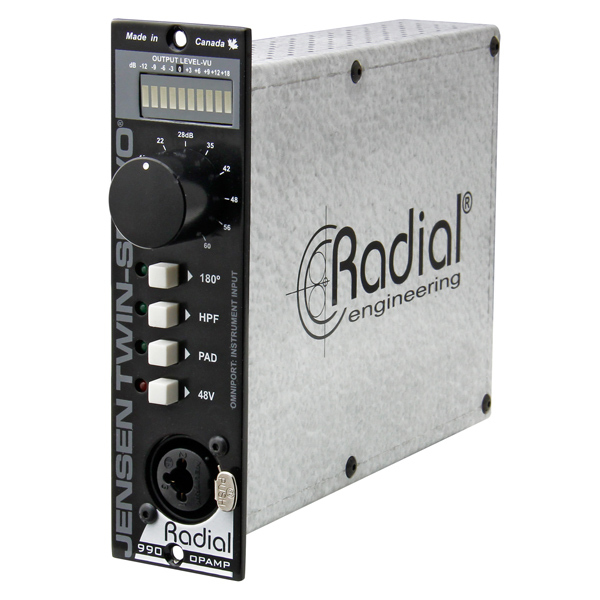 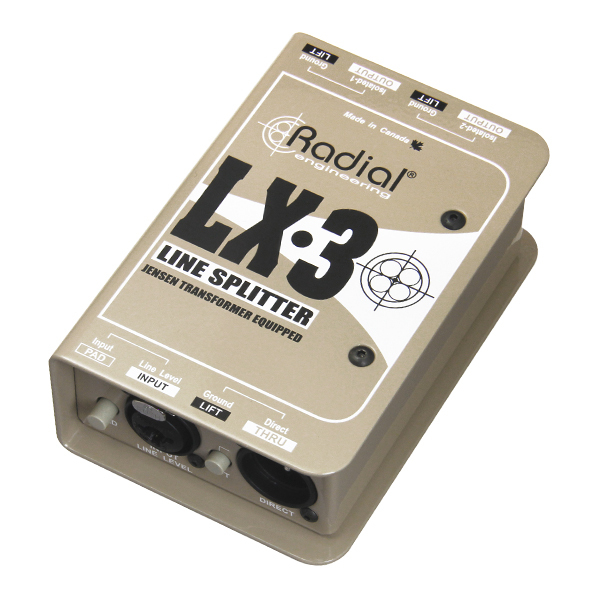 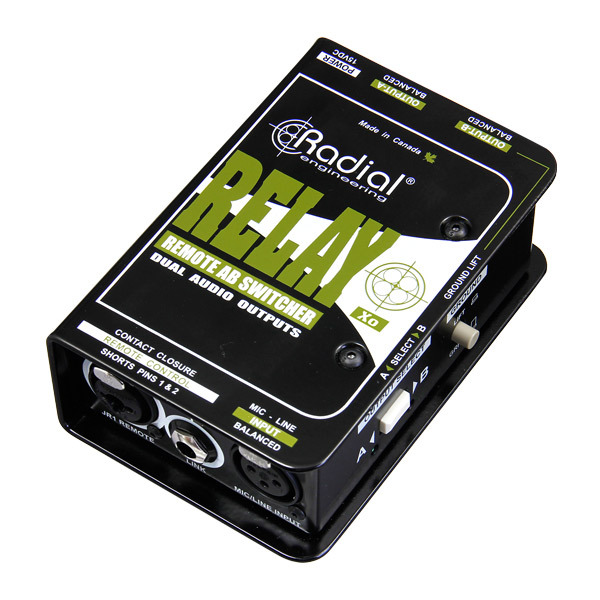 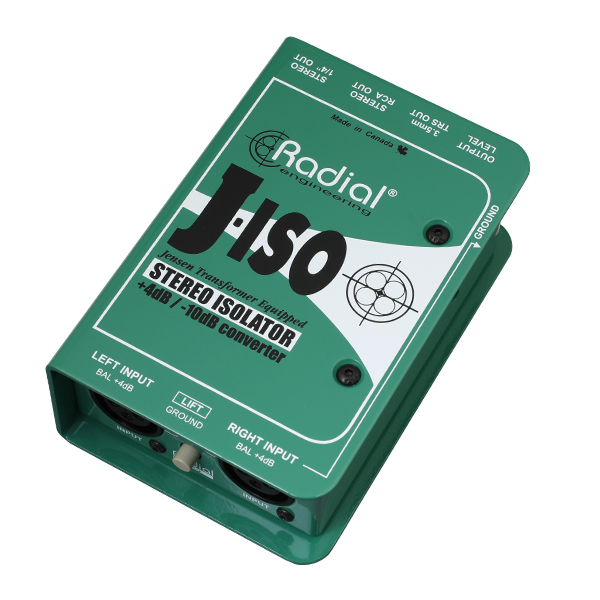 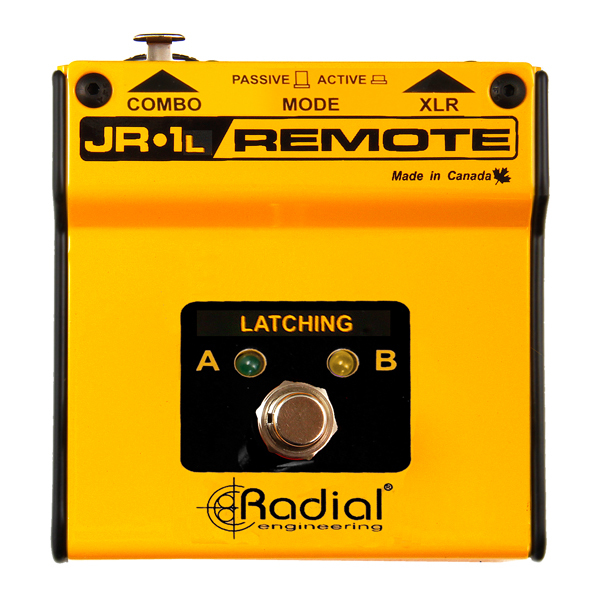 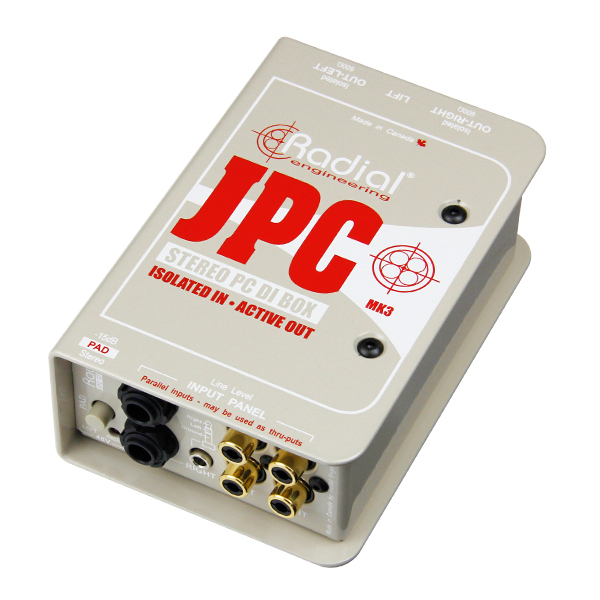 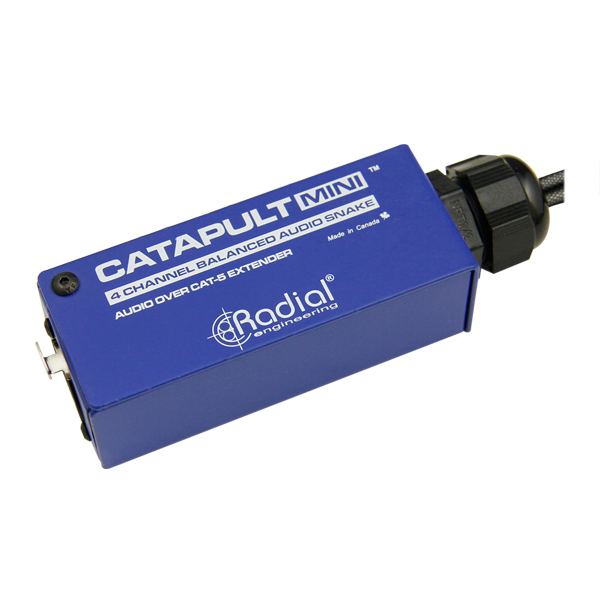 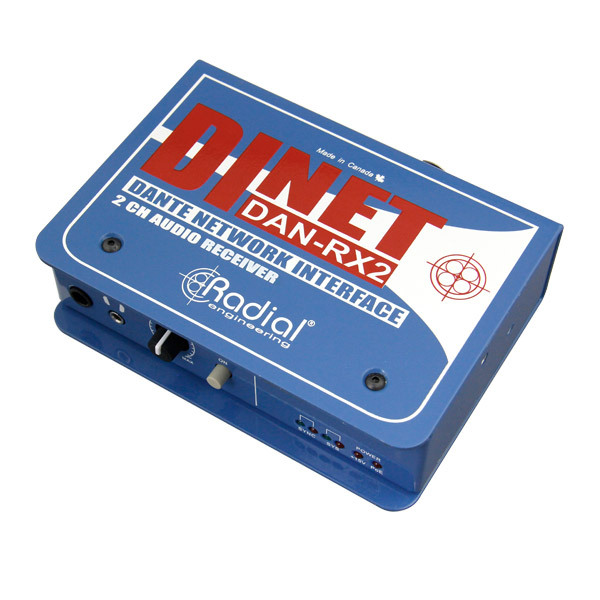 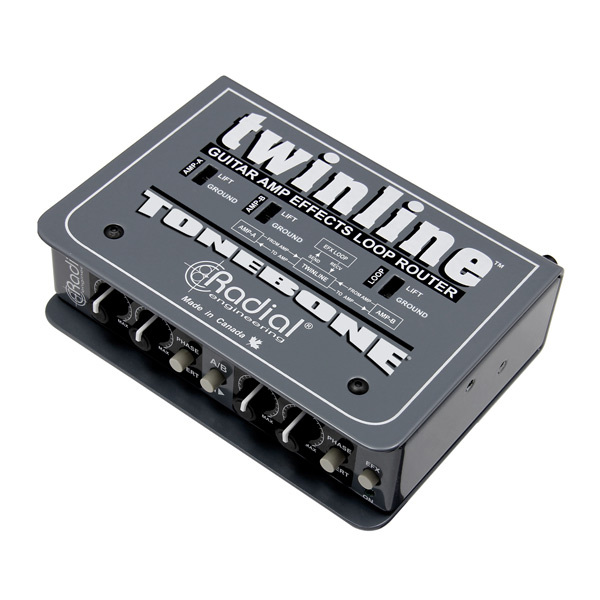 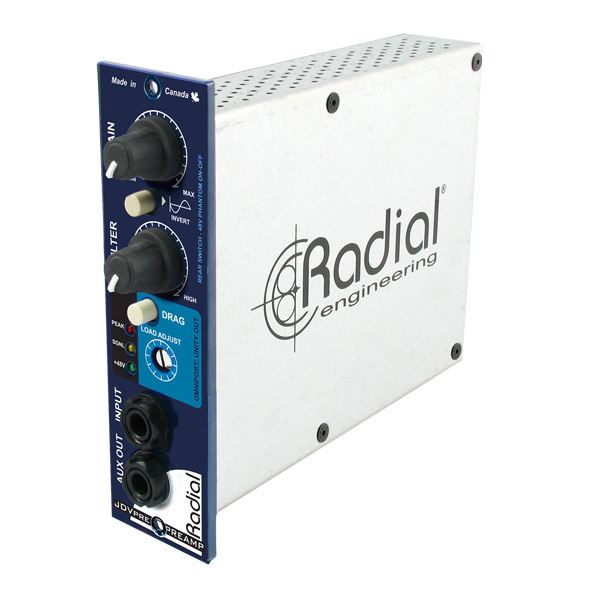 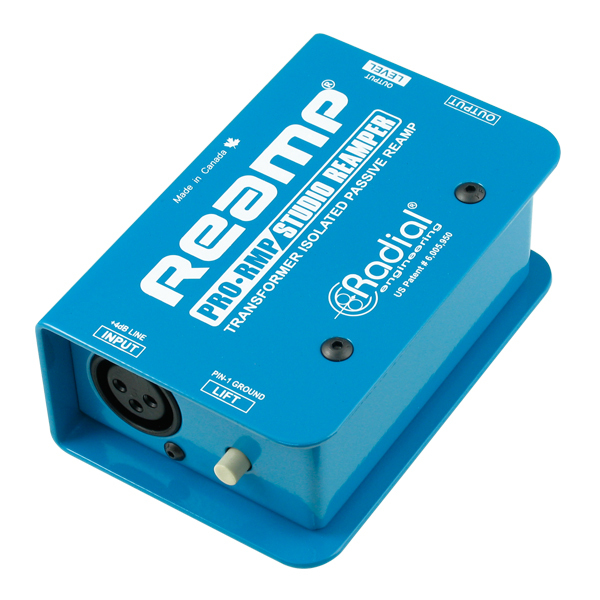 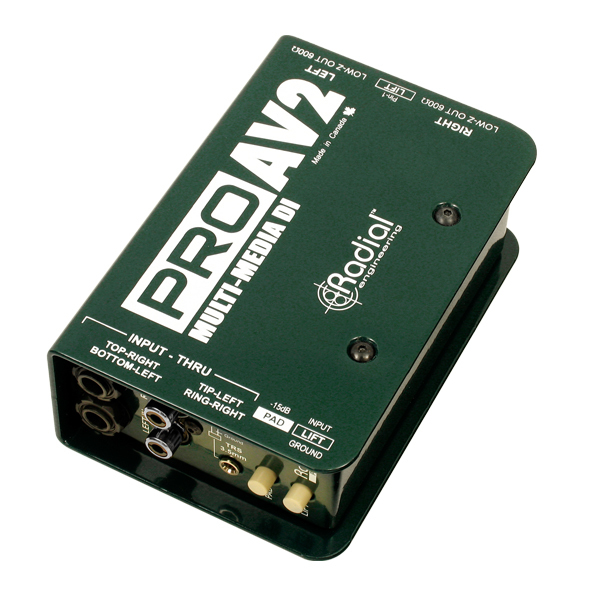 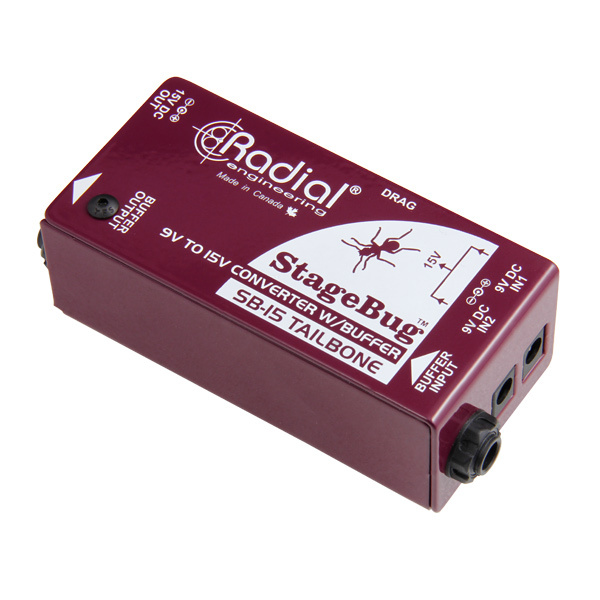 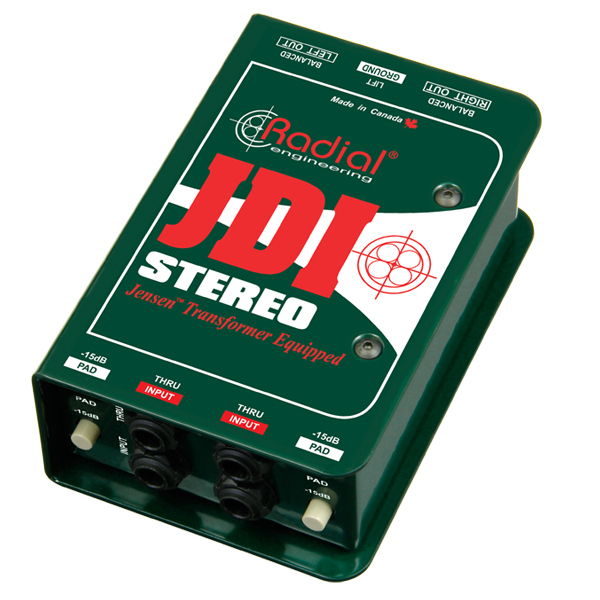 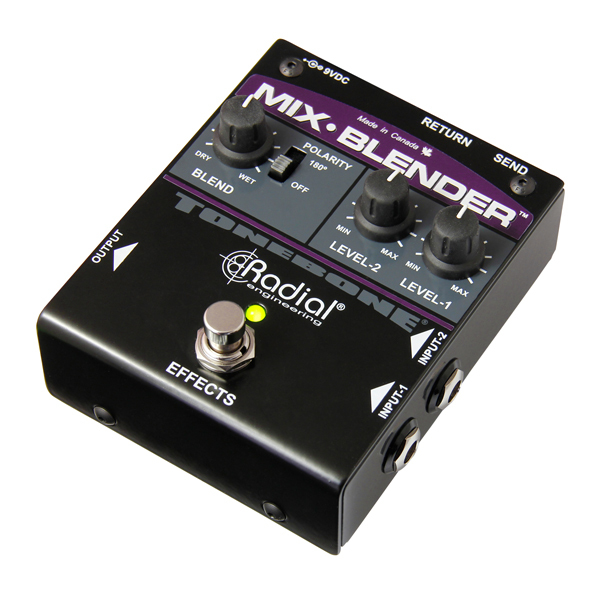 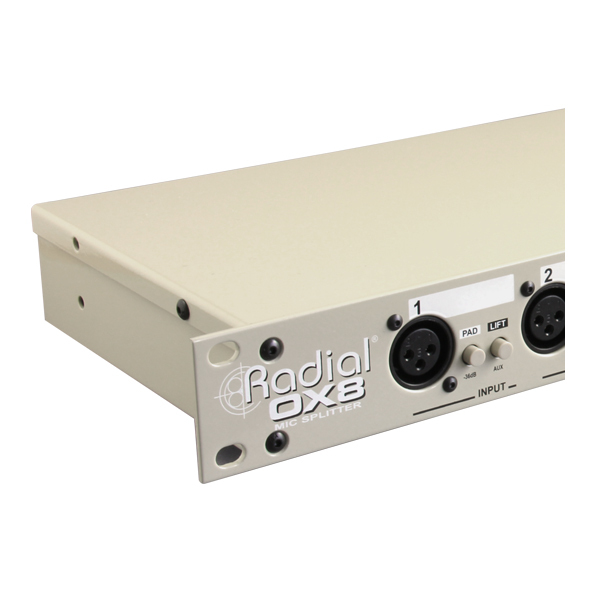 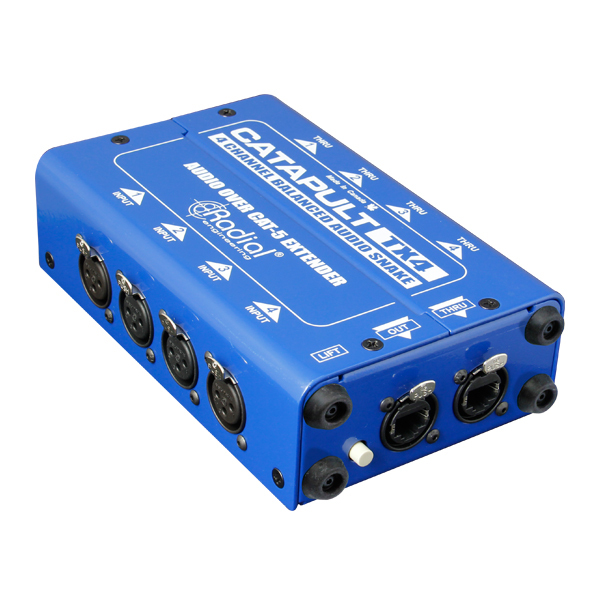 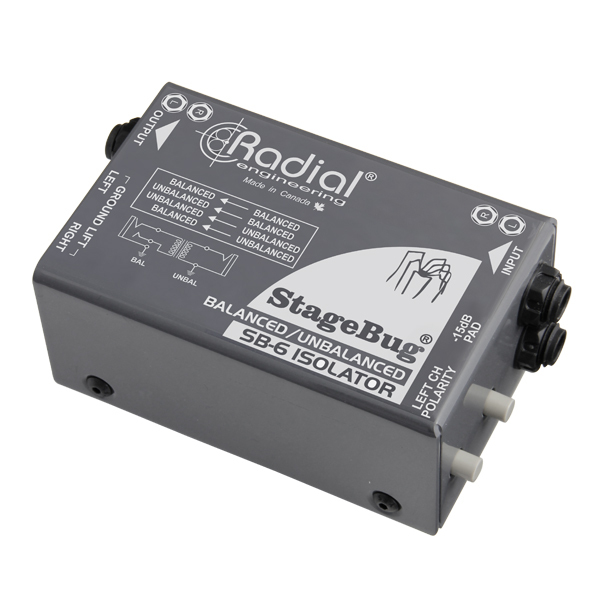 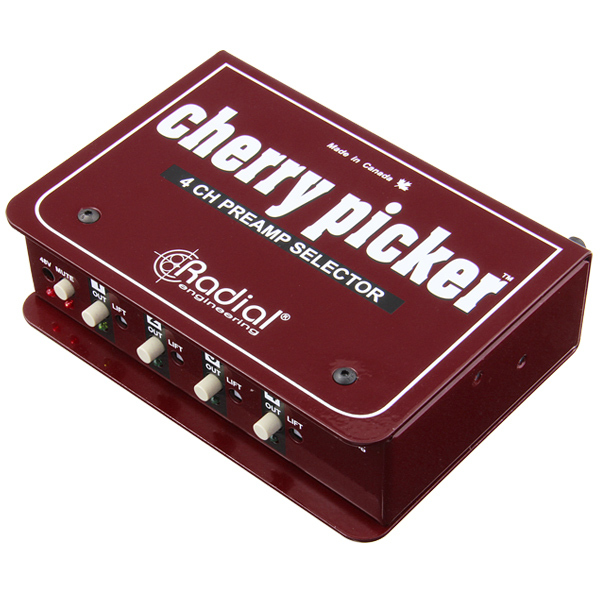 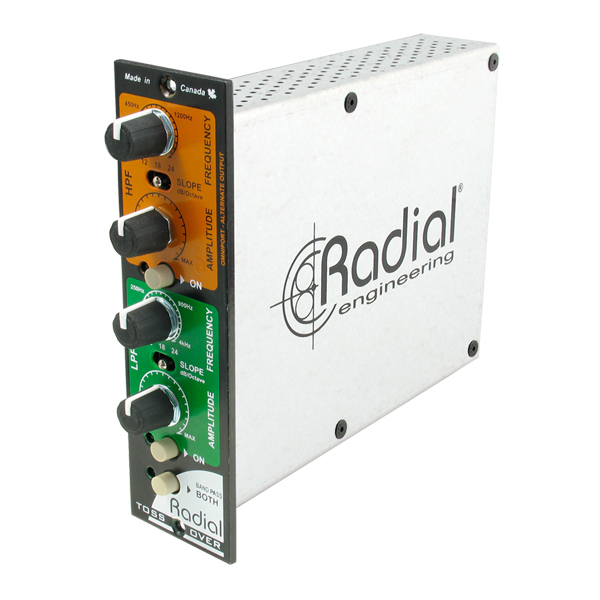 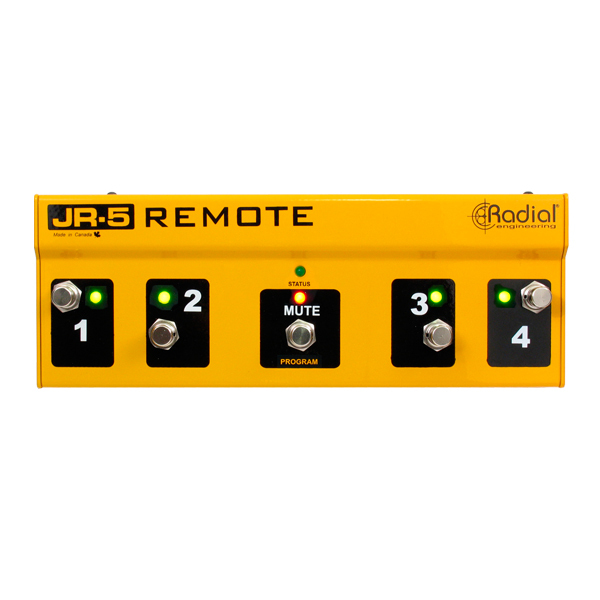 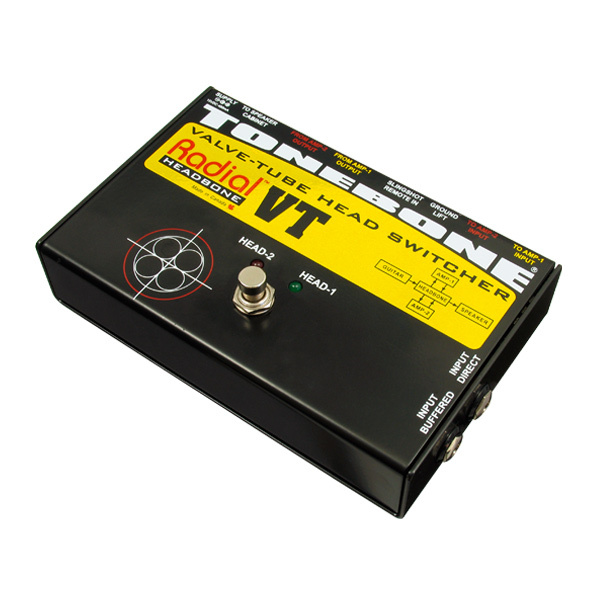 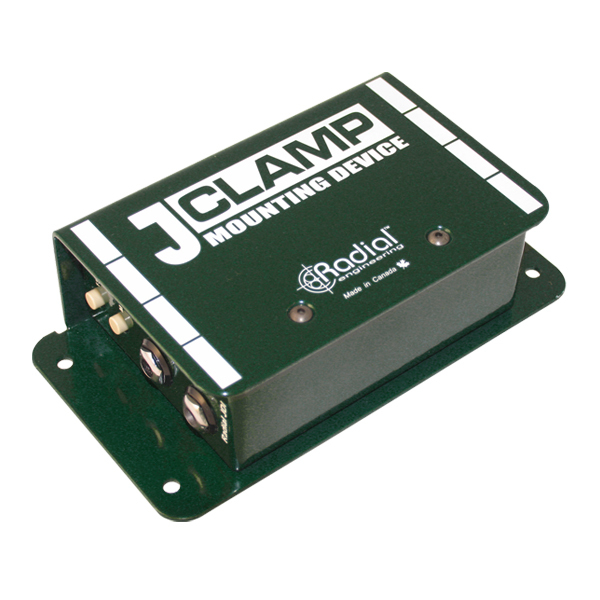 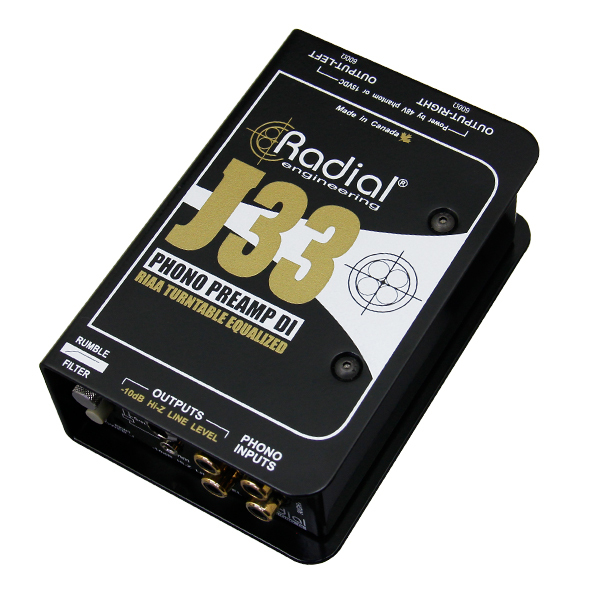 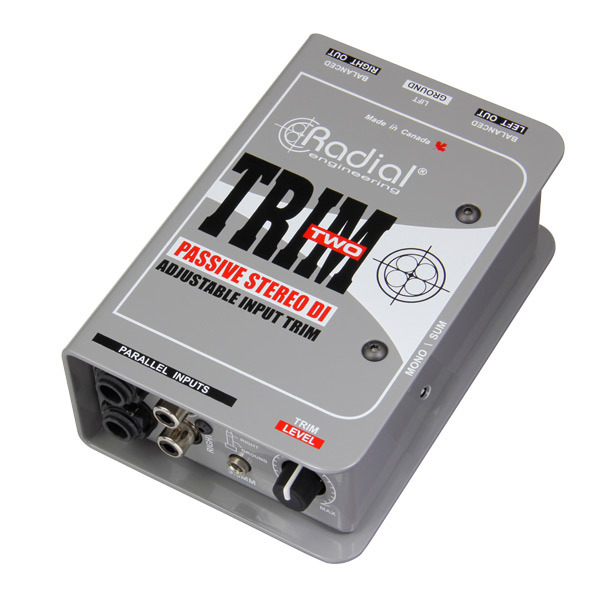 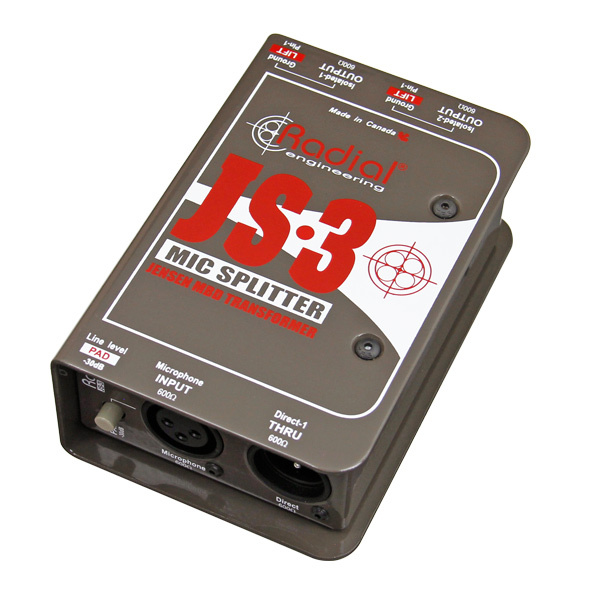 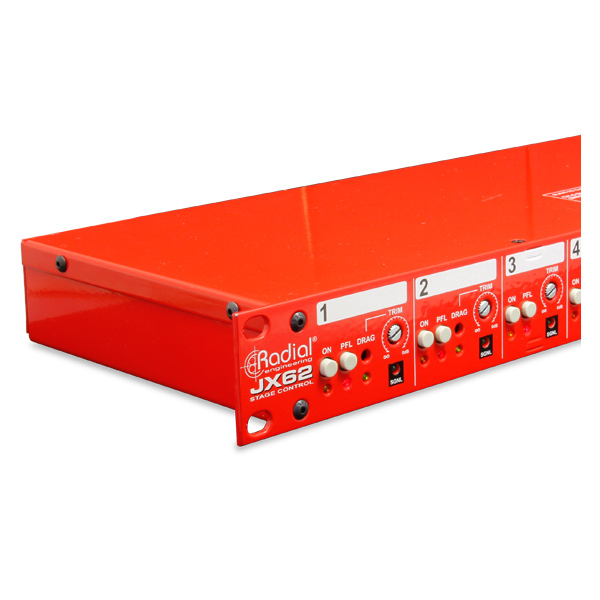 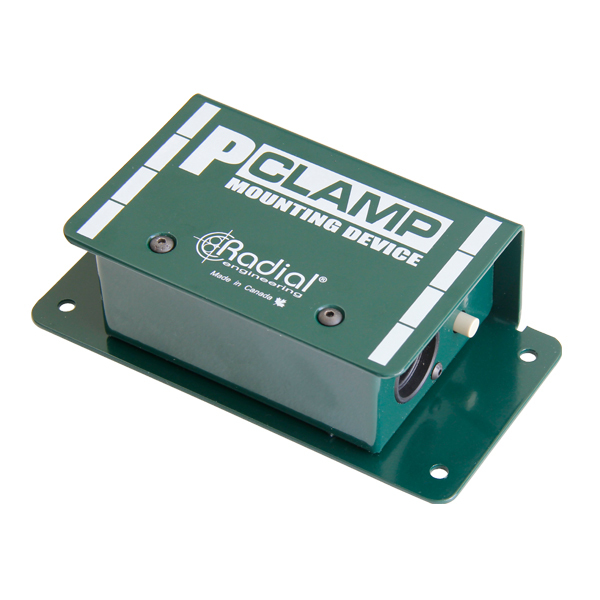 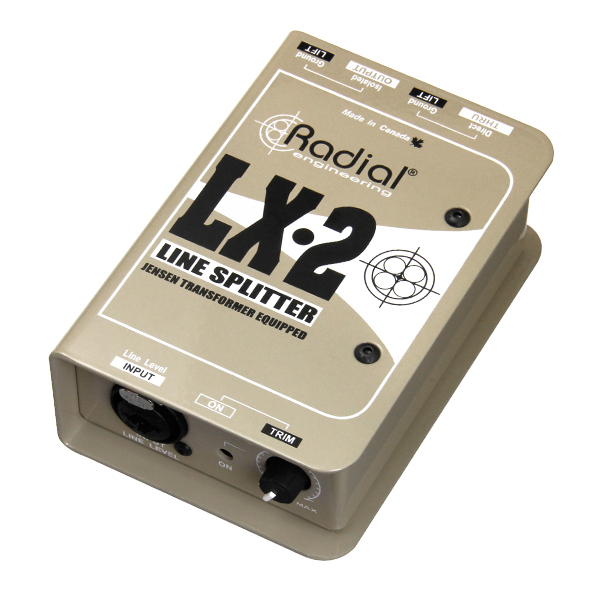 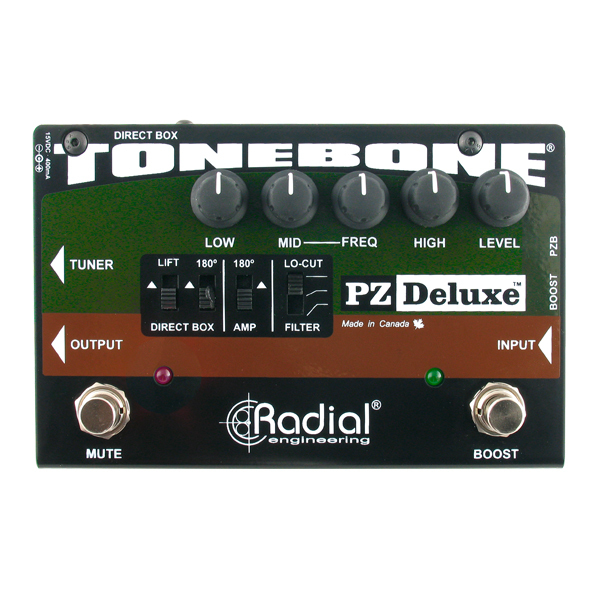 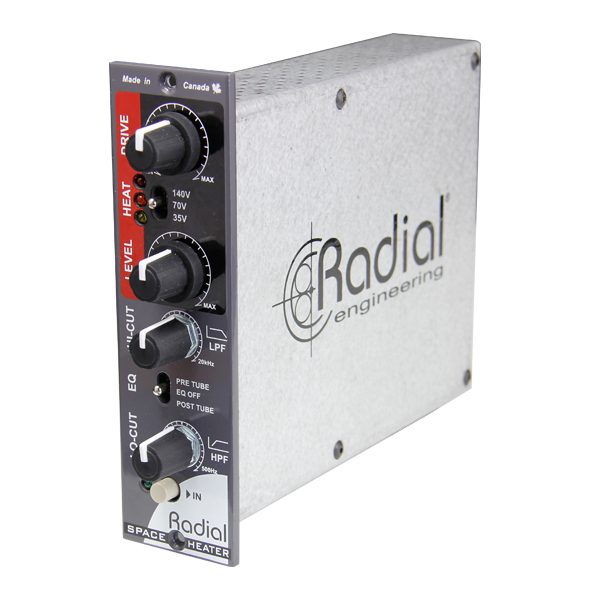 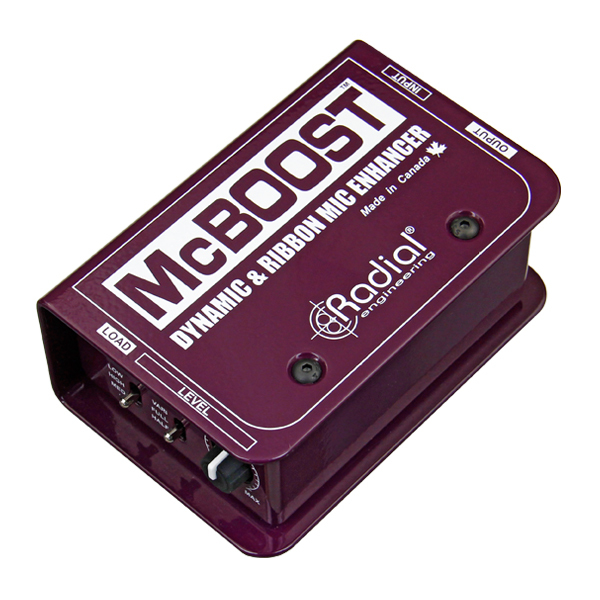 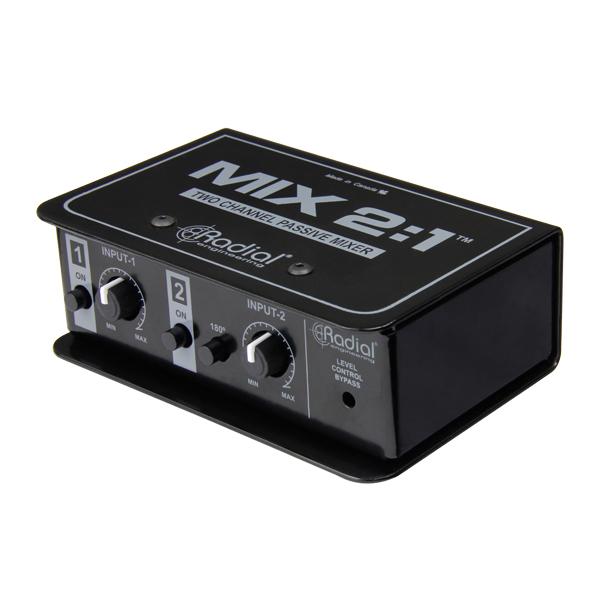 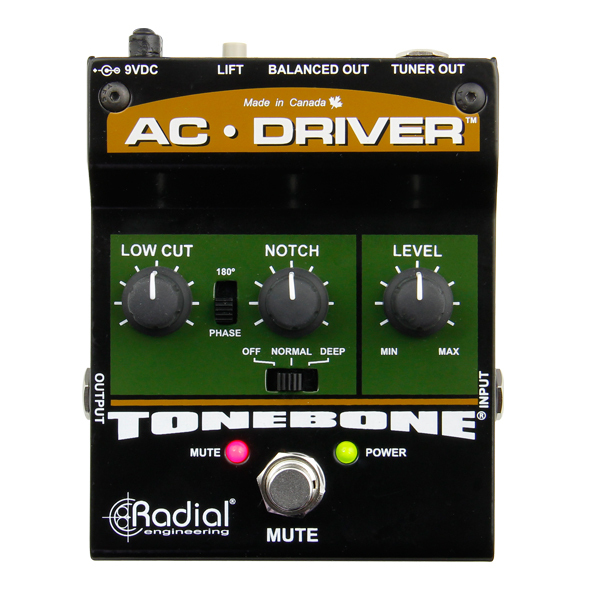 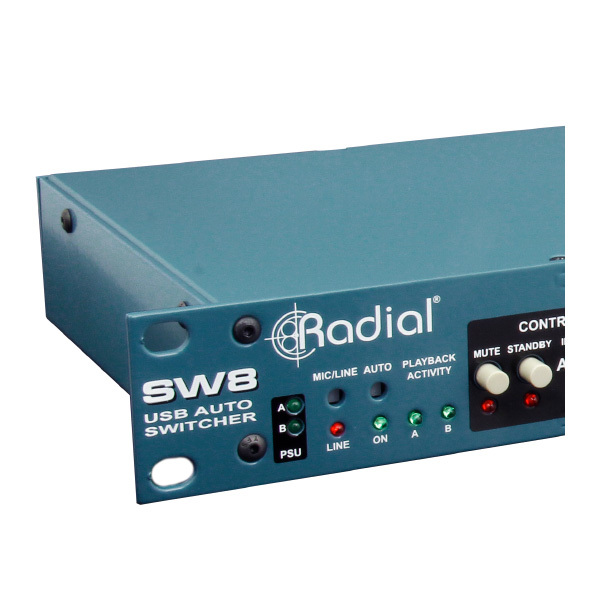 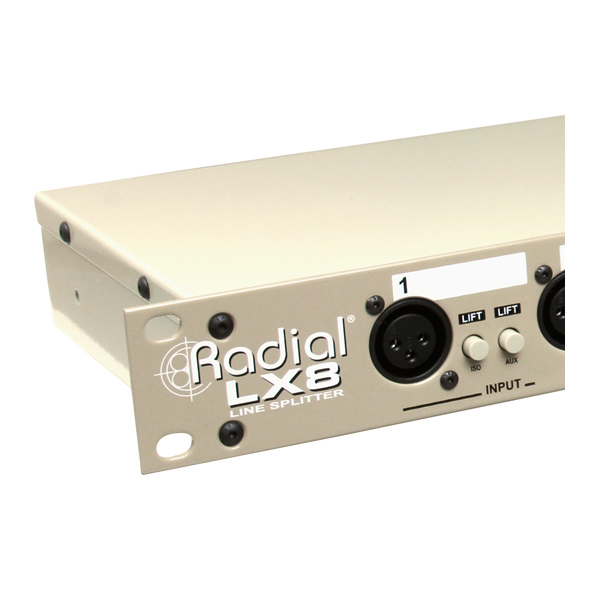 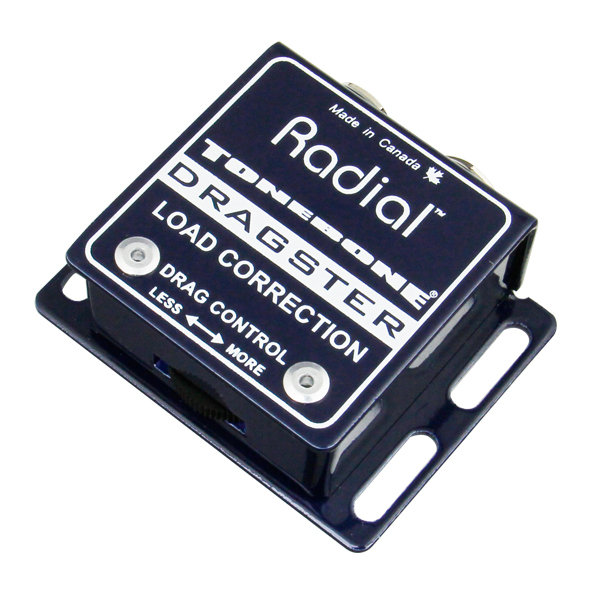 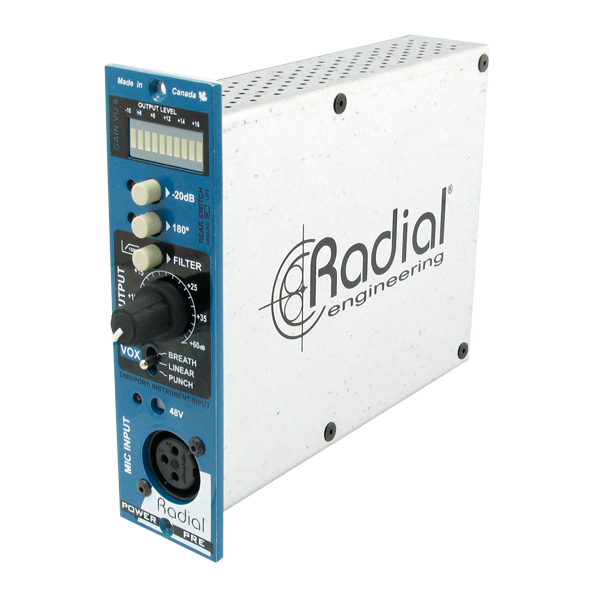 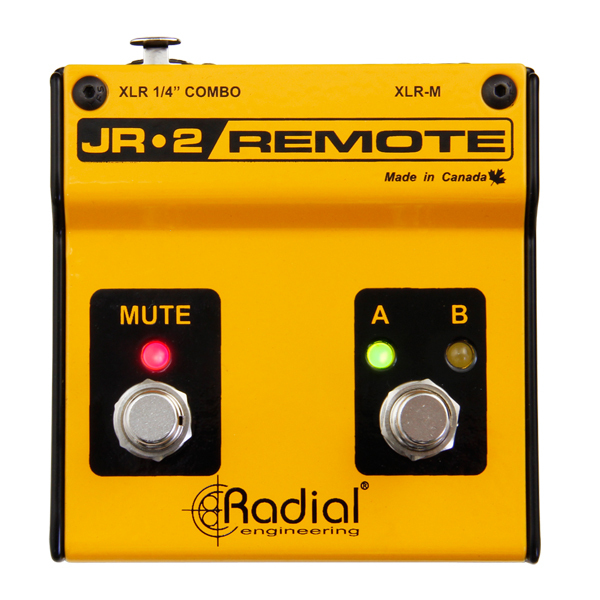 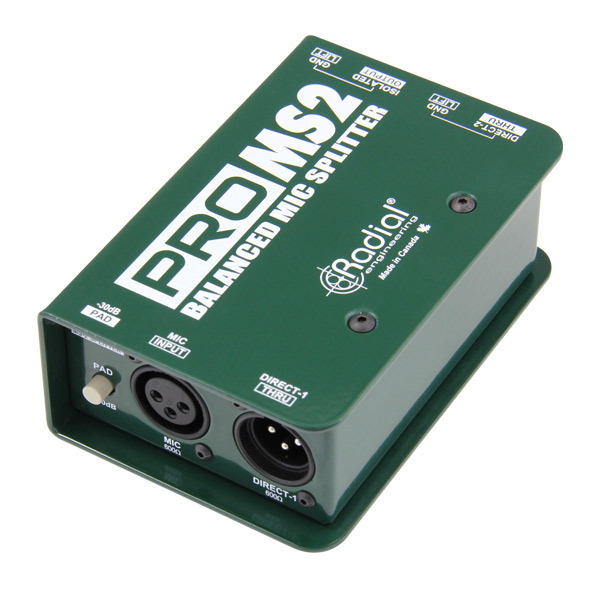 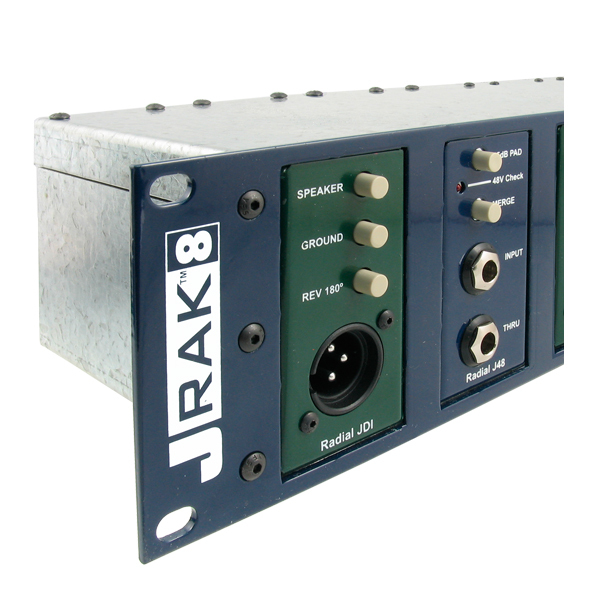 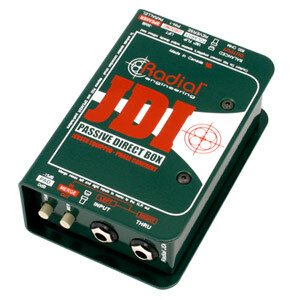 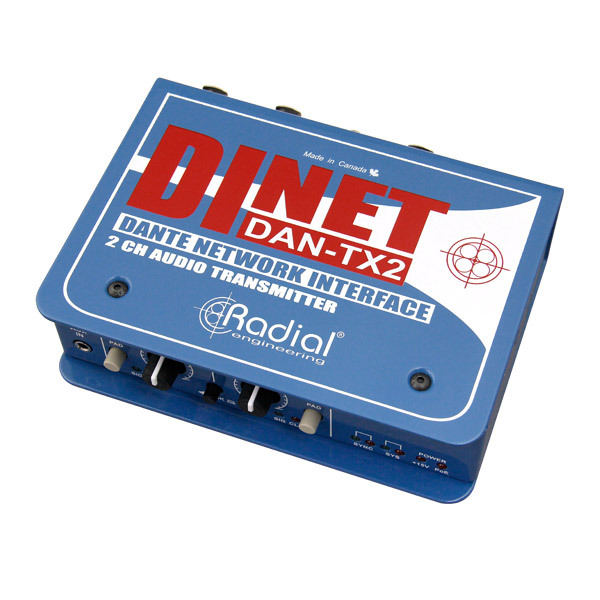 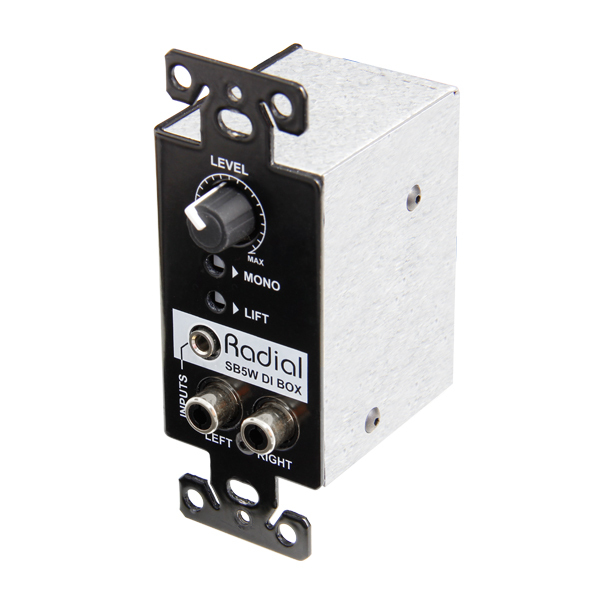 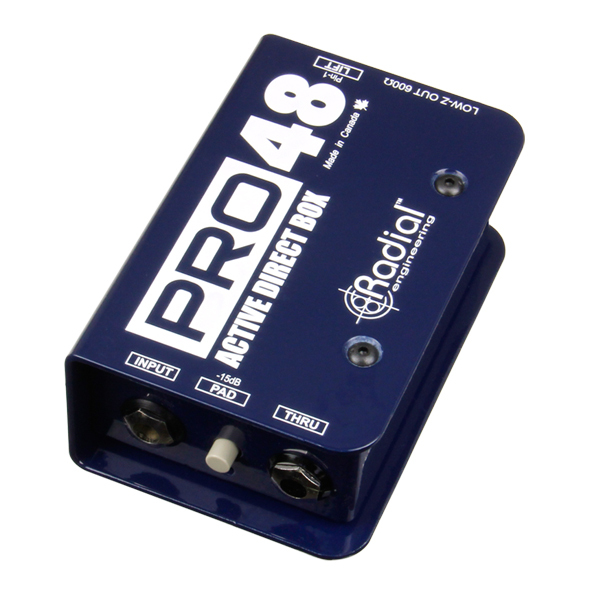 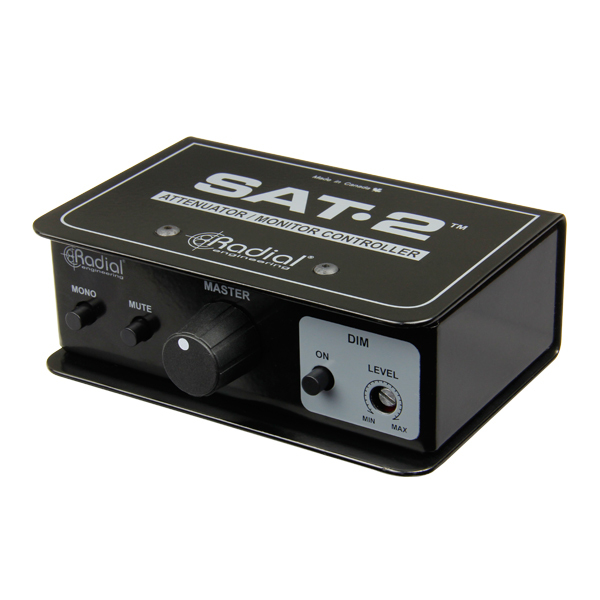 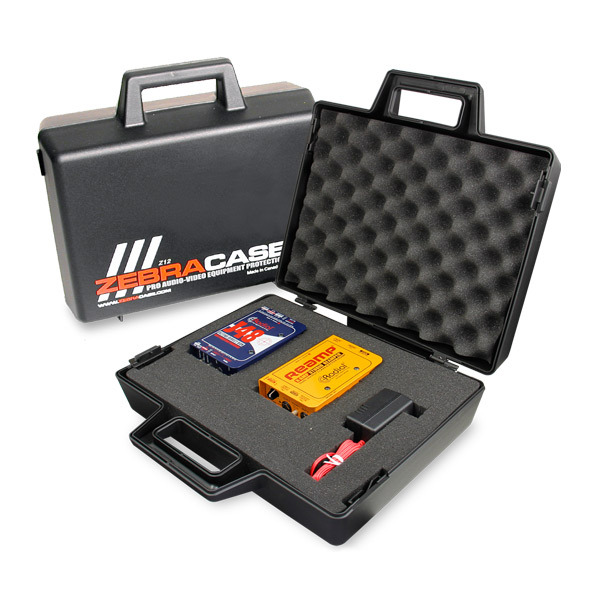 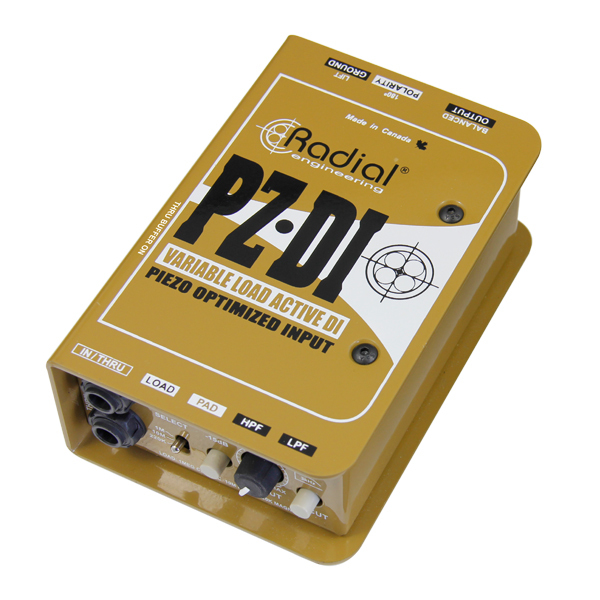 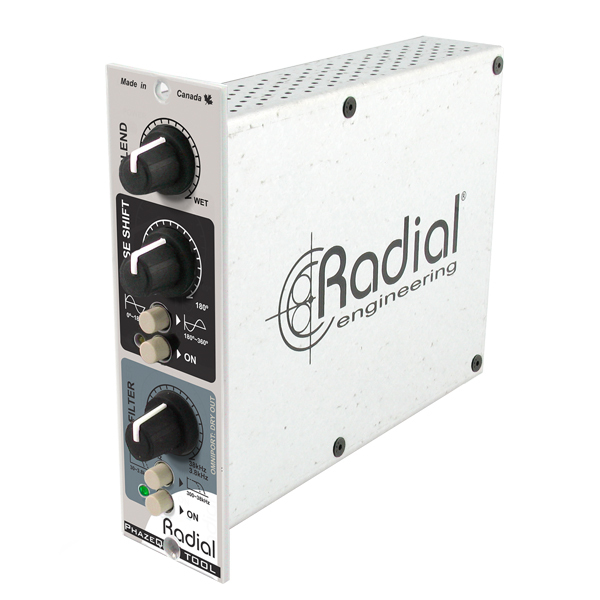 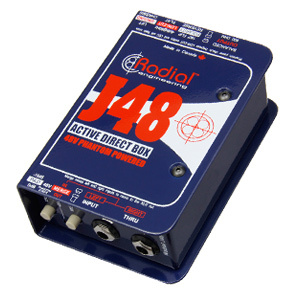 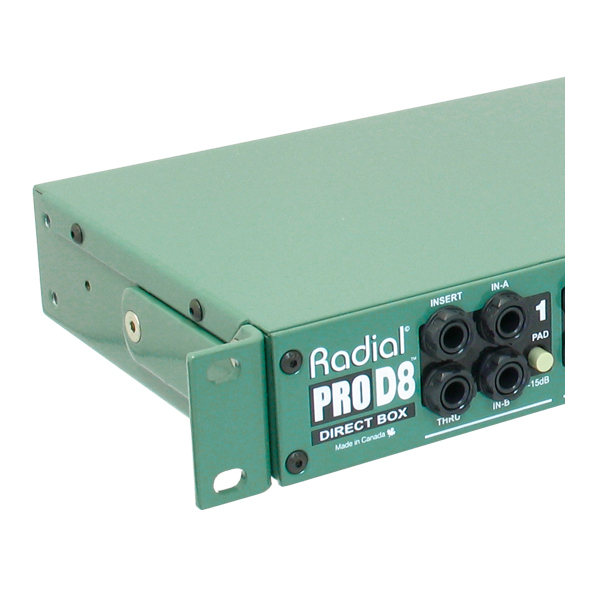 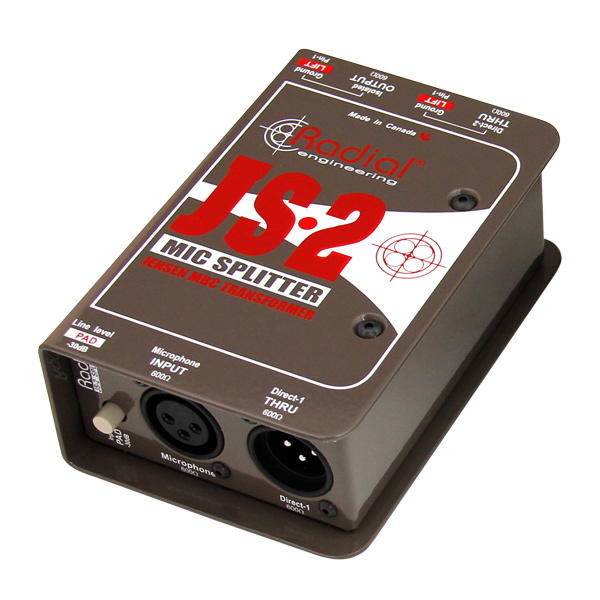 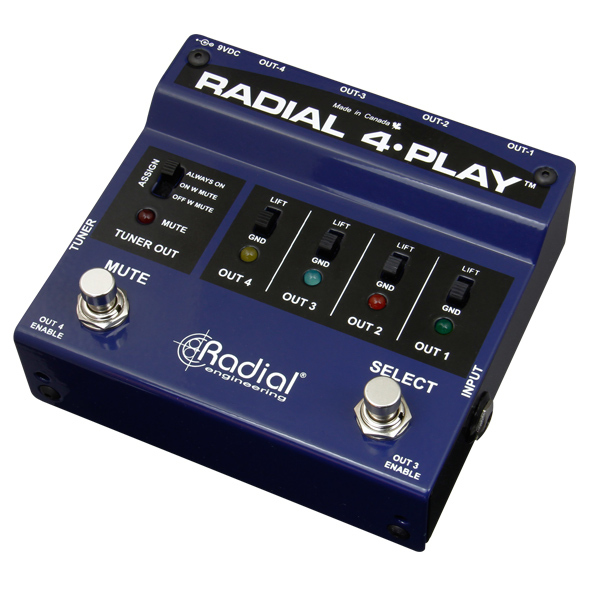 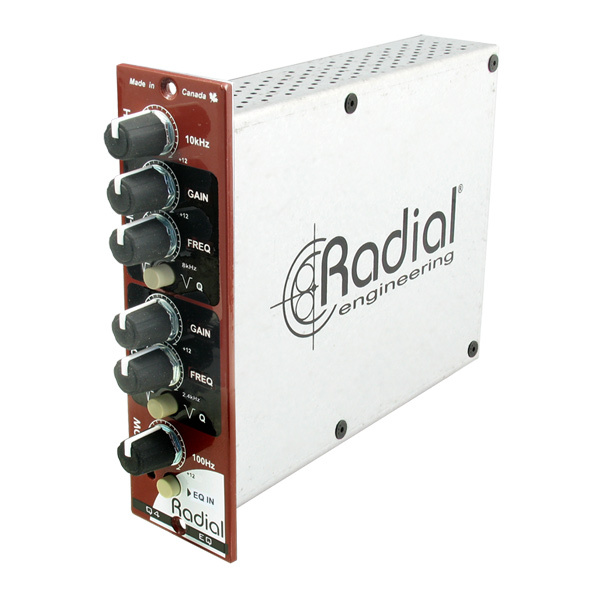 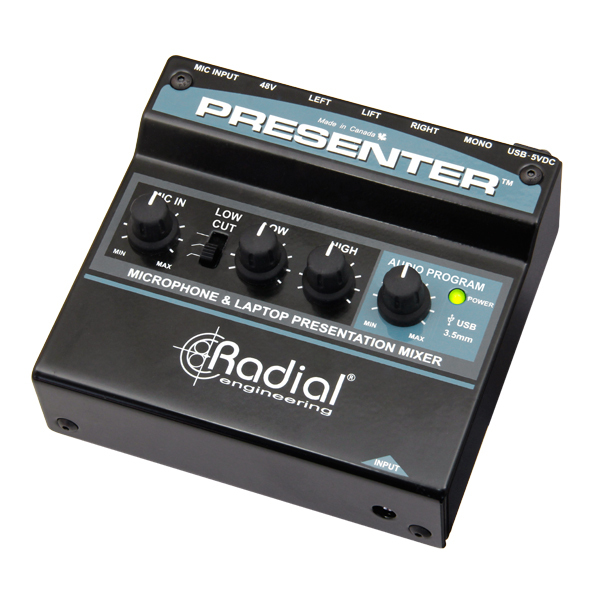 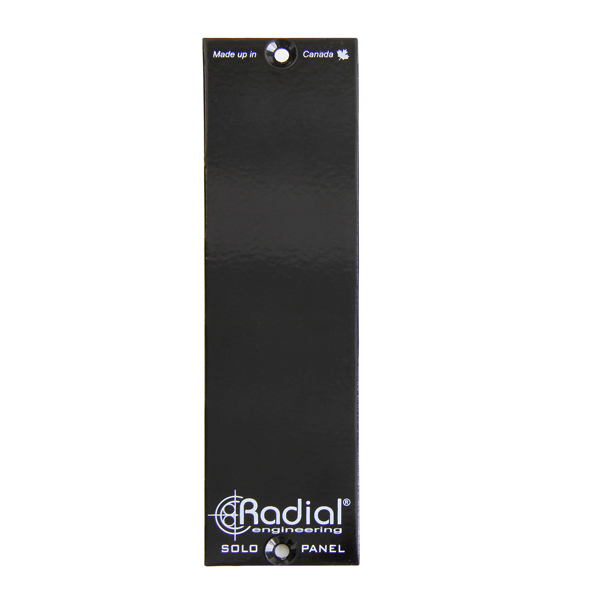 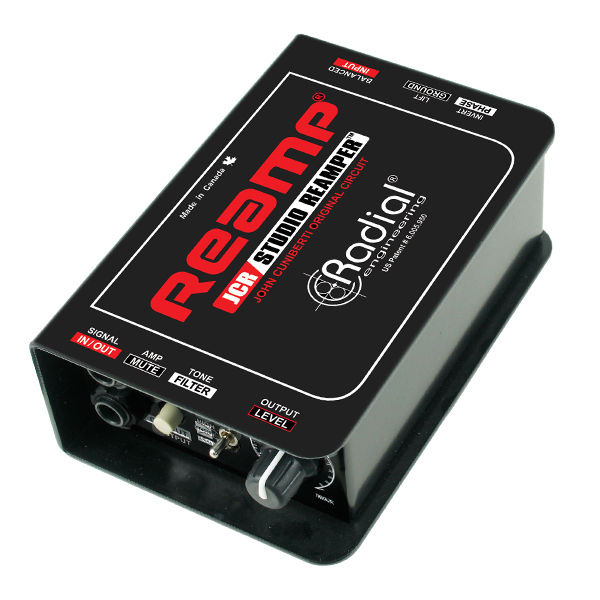 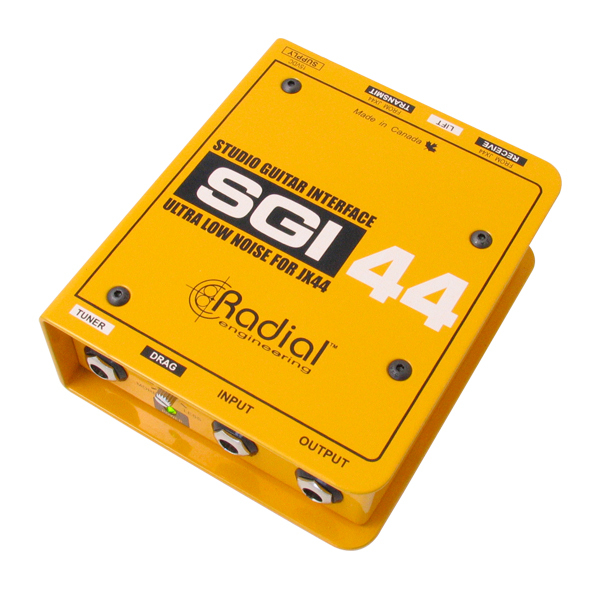 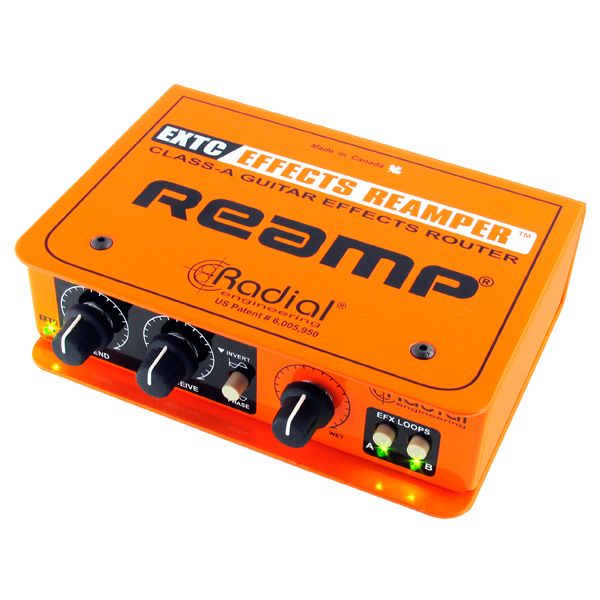 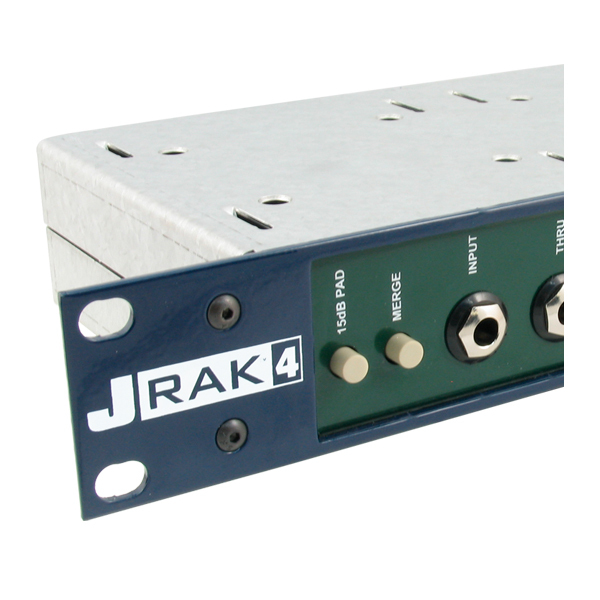 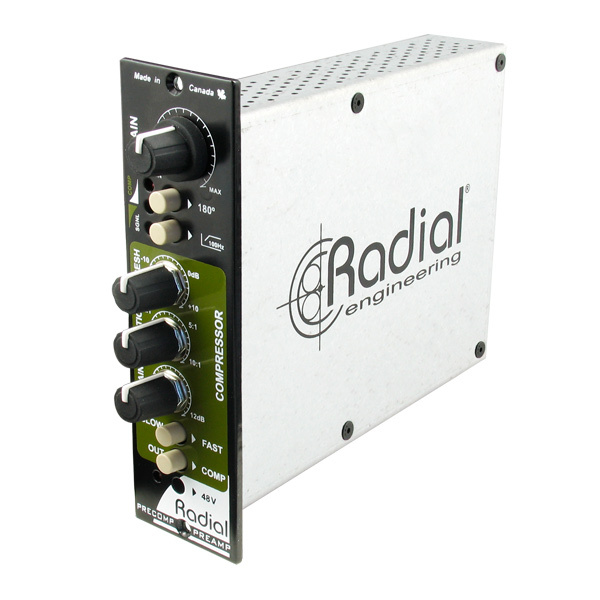 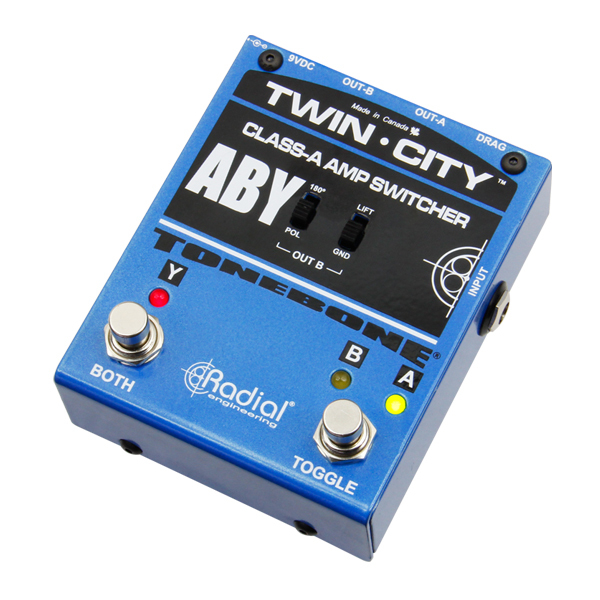 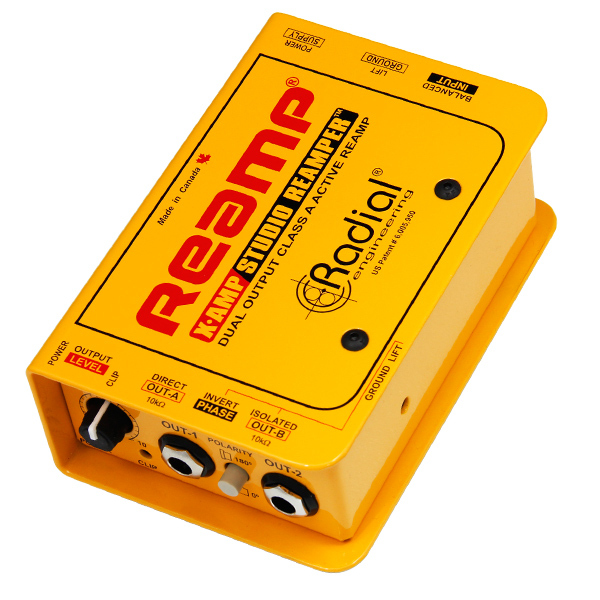 The Radial JR-2 is an innovative remote control that is equipped with two footswitches – designated as MUTE and AB select. 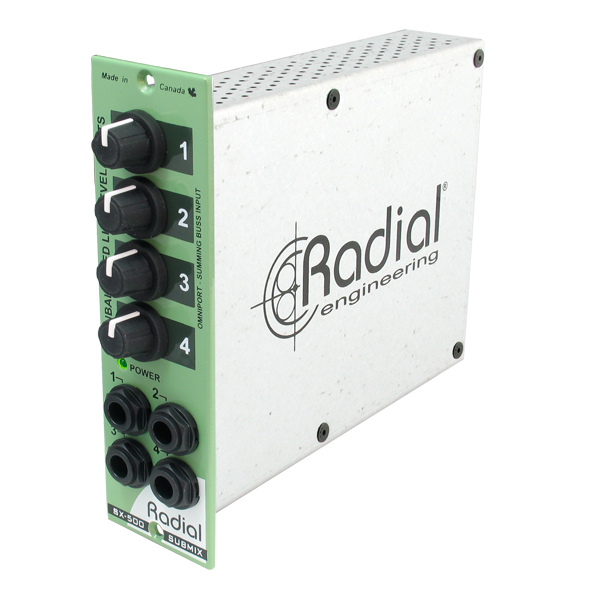 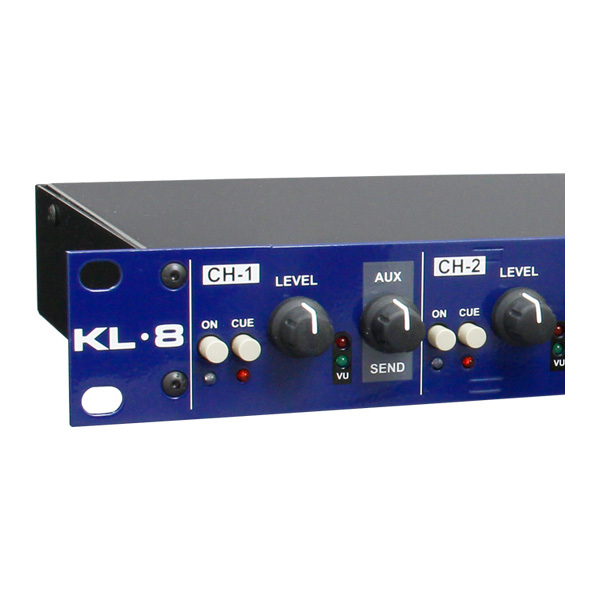 The Komit is a streamlined dynamics processor that that combines a super-clean compressor circuit with an old school diode-bridge clipping limiter, for creative tone shaping with maximum flexibility. 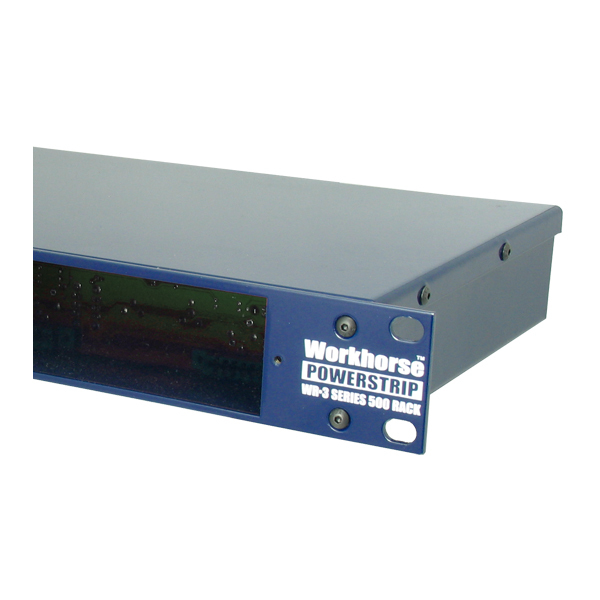 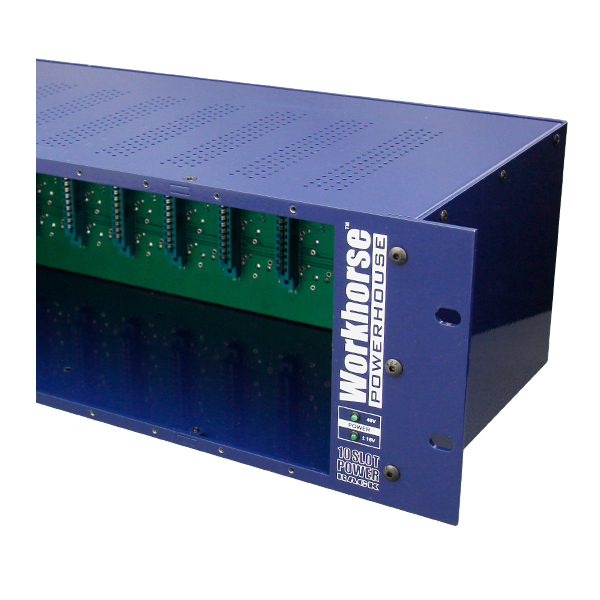 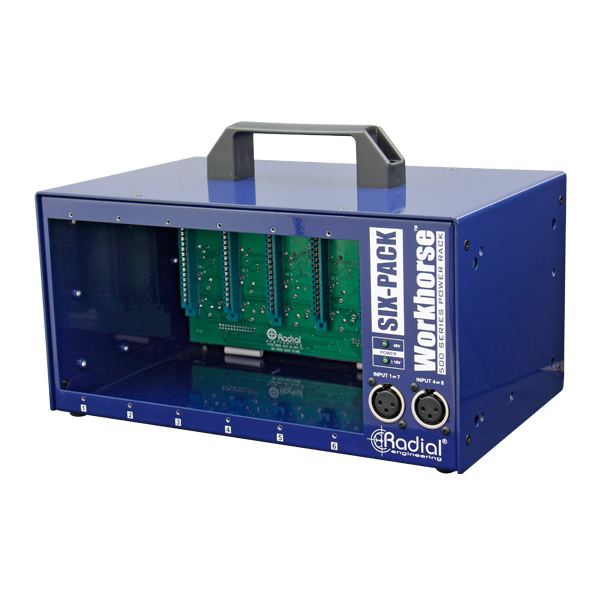 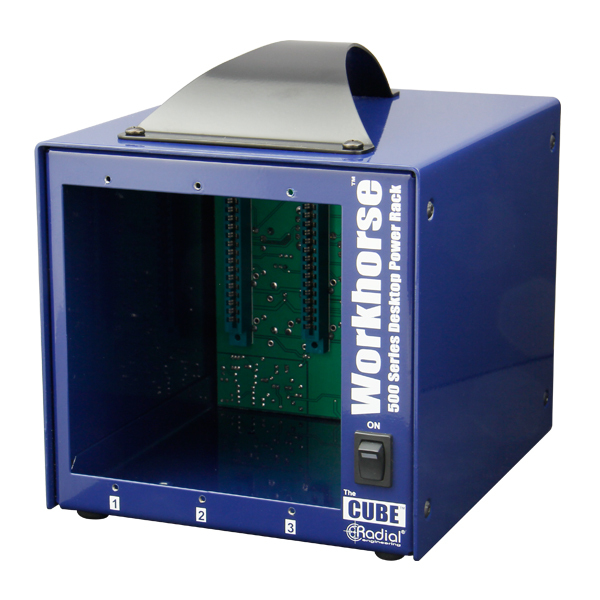 The Shuttle is a combination effects insert and routing module, allowing you to connect and audition two separate effects loops and route them to the mix buss of a Workhorse 500 series rack. 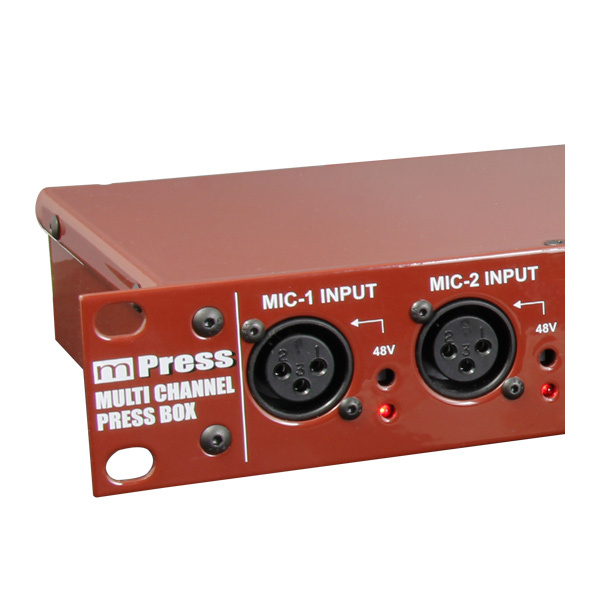 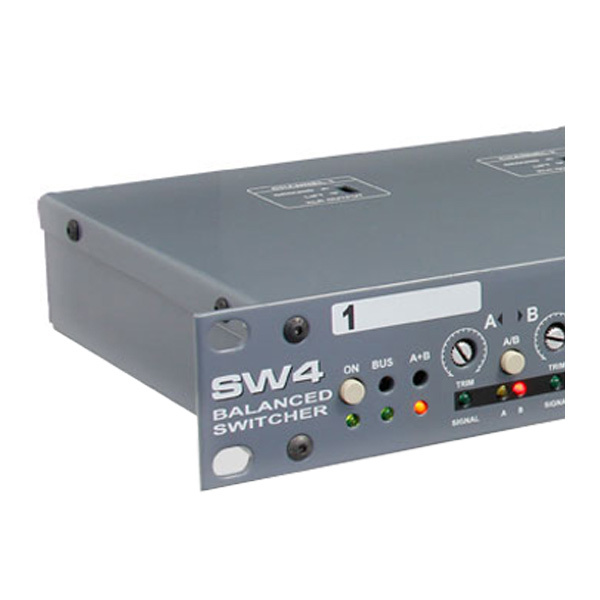 The Submix is an ultra-quiet 4×1 mixer module that allows you to simultaneously combine multiple audio feeds such as line level devices, studio effects, or instruments such as keyboards or drum machines. 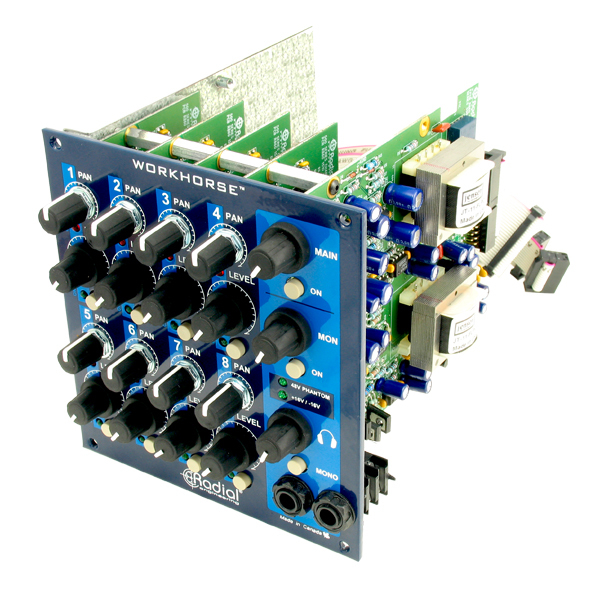 There is no denying the convenience of being able to mix and match modules and the added excitement of producing new sounds by combining modules in series and in parallel. 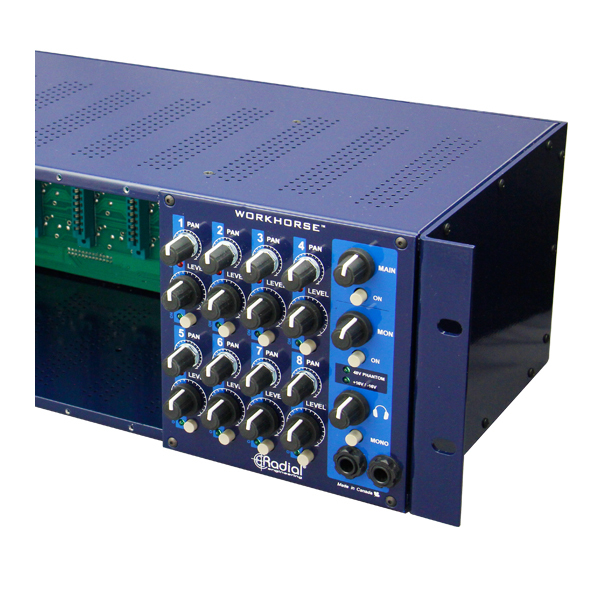 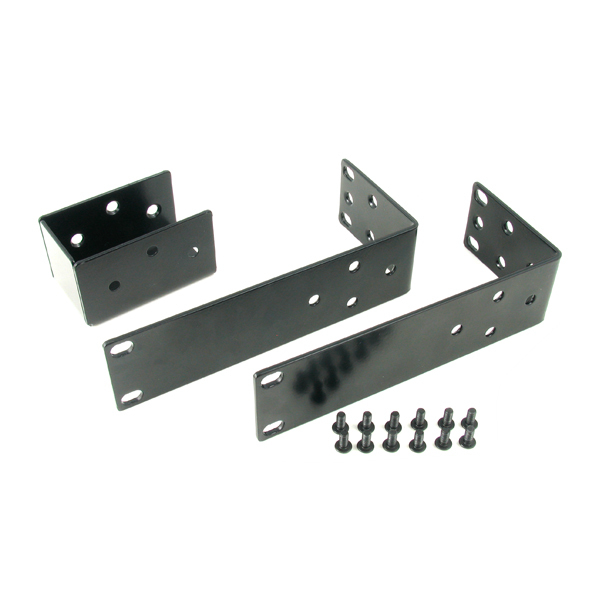 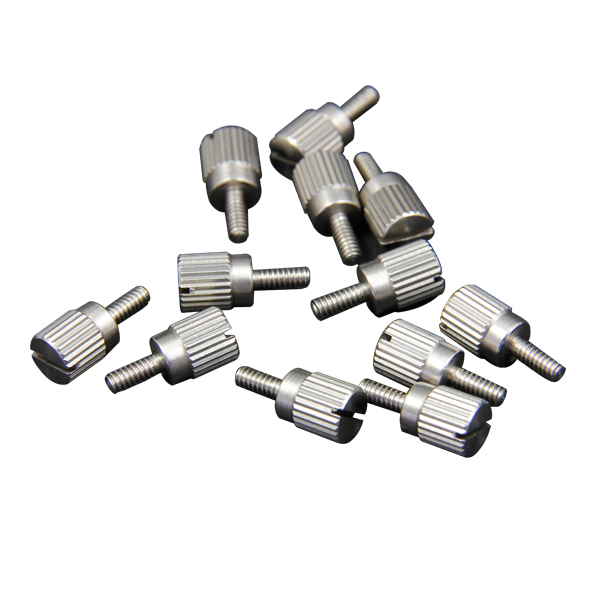 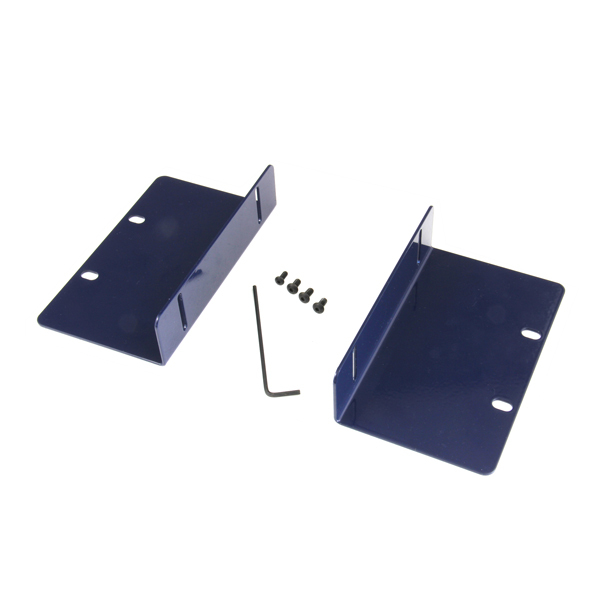 The WM8 makes it easy!